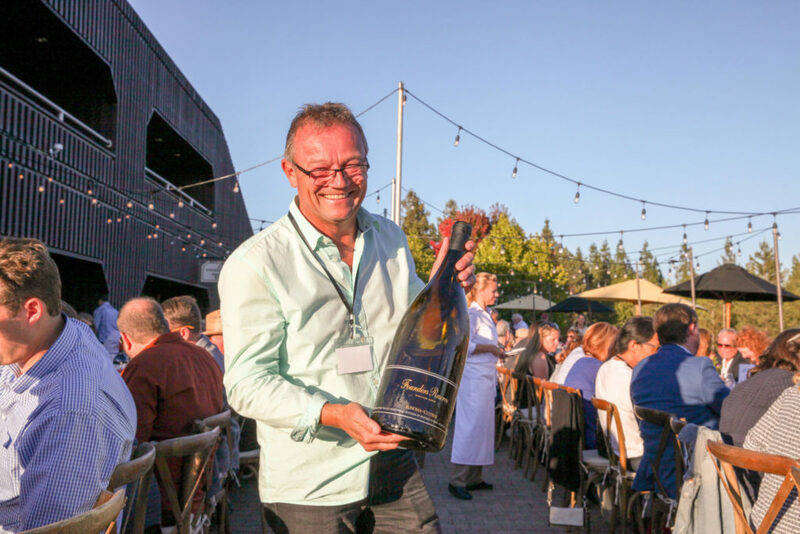 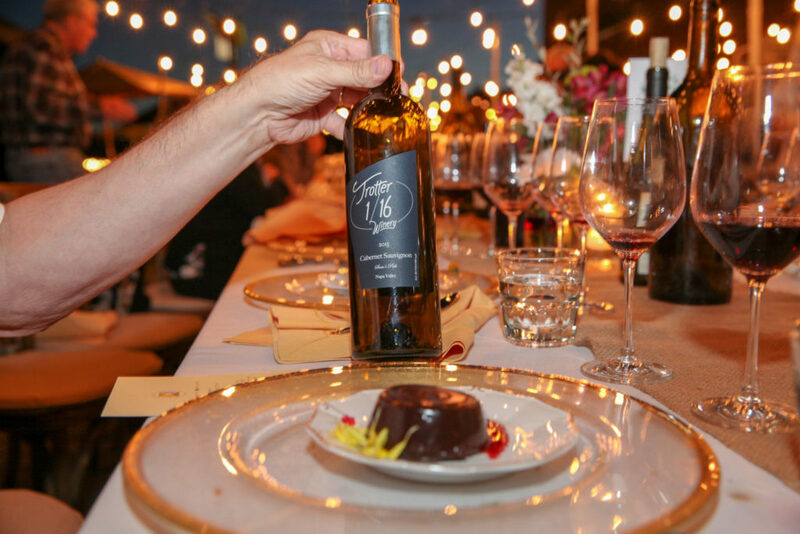 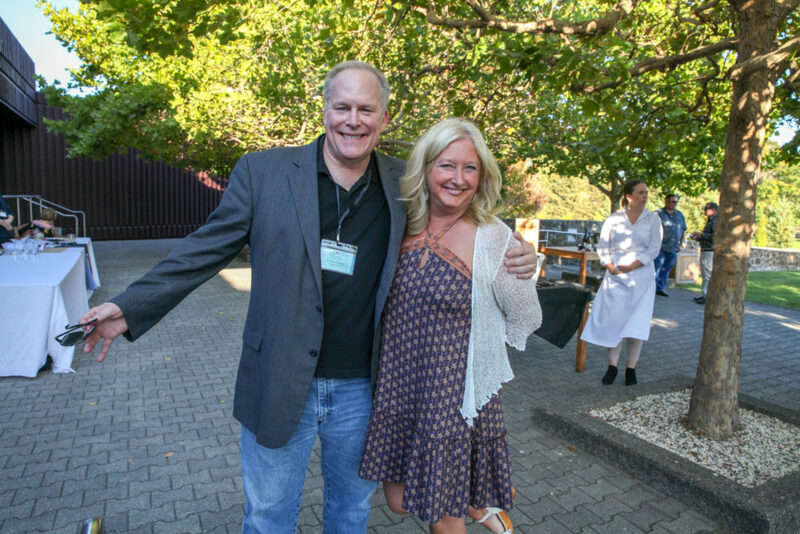 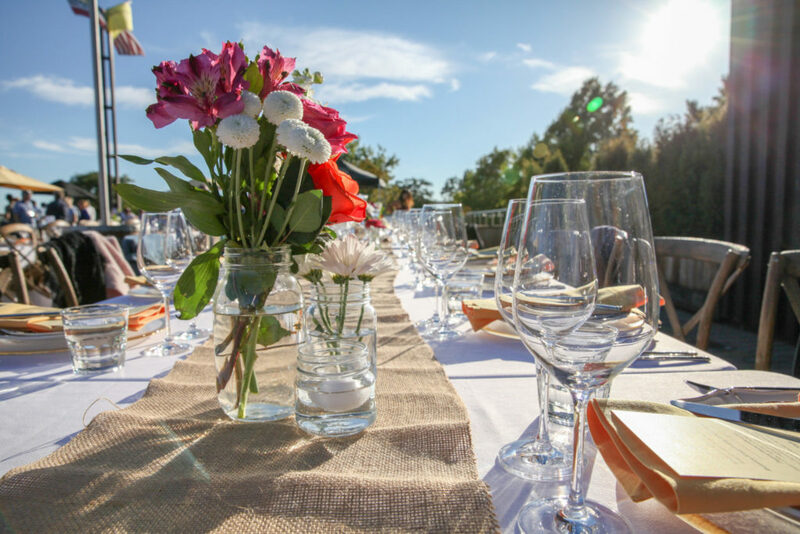 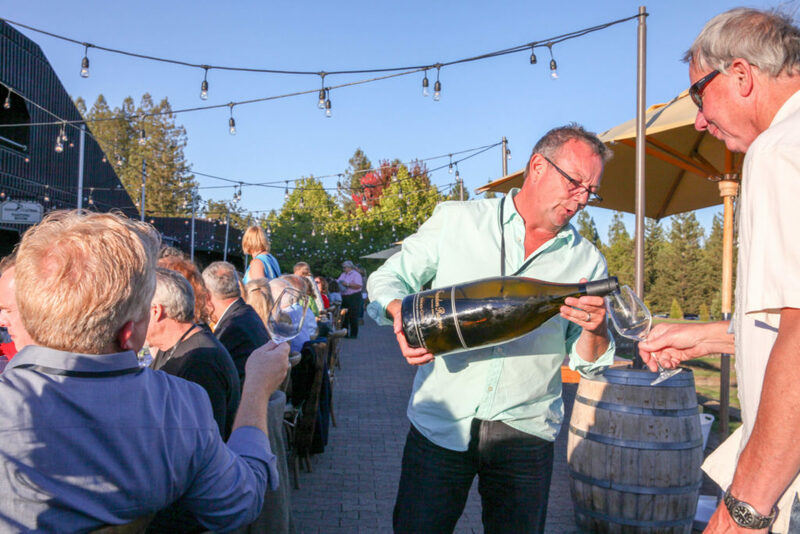 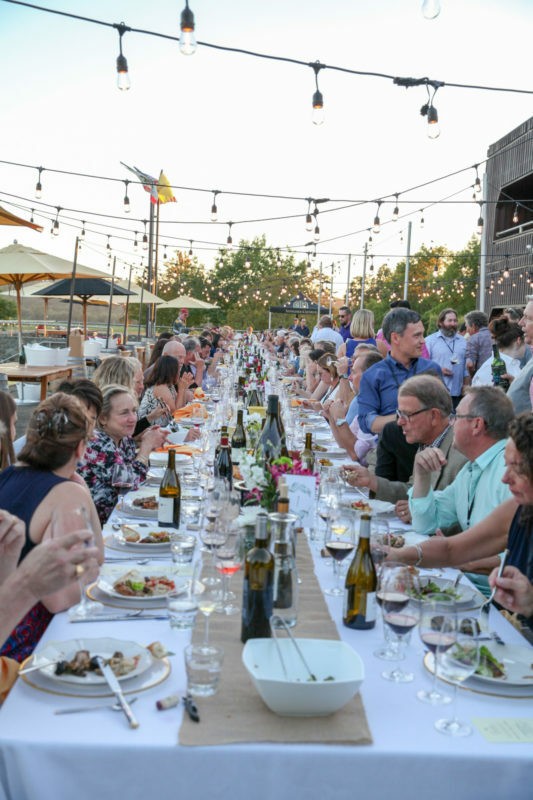 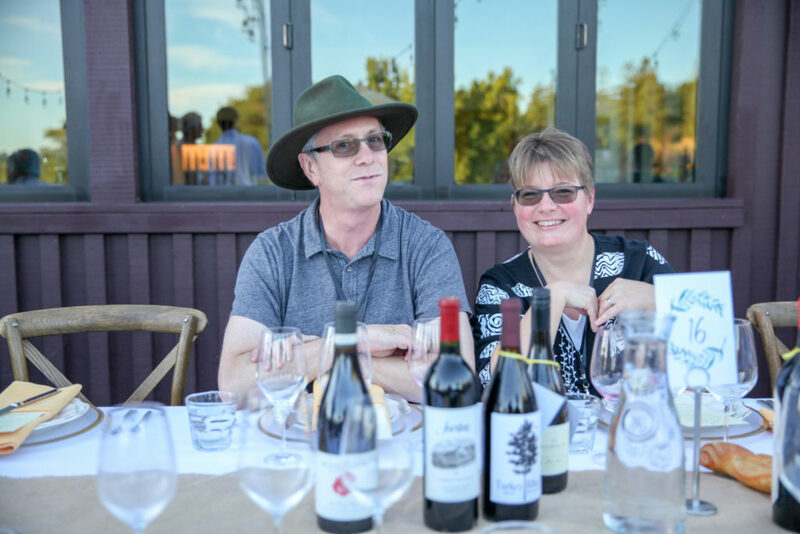 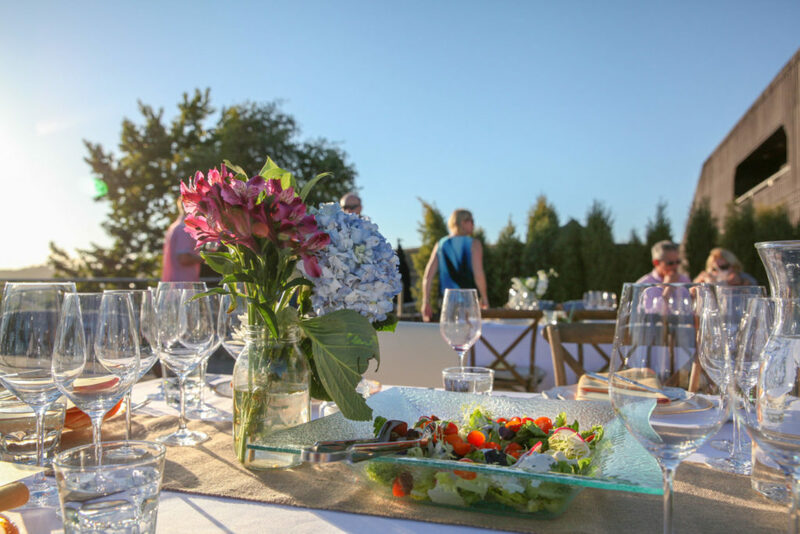 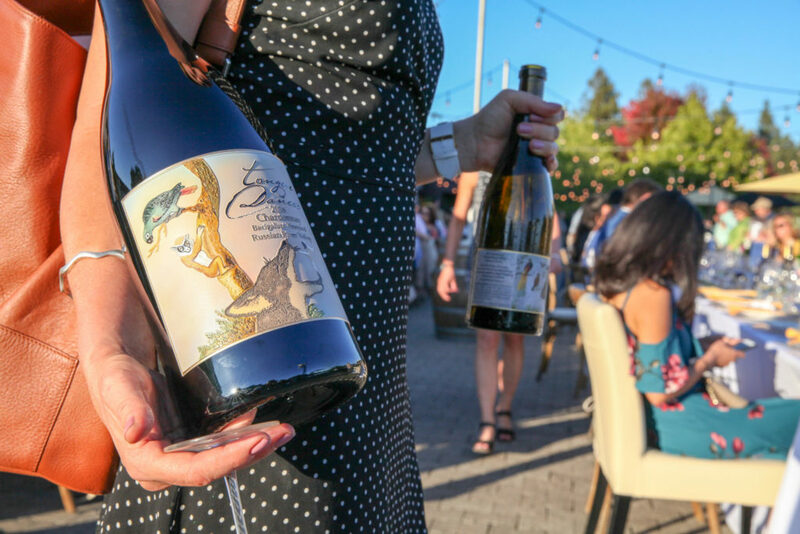 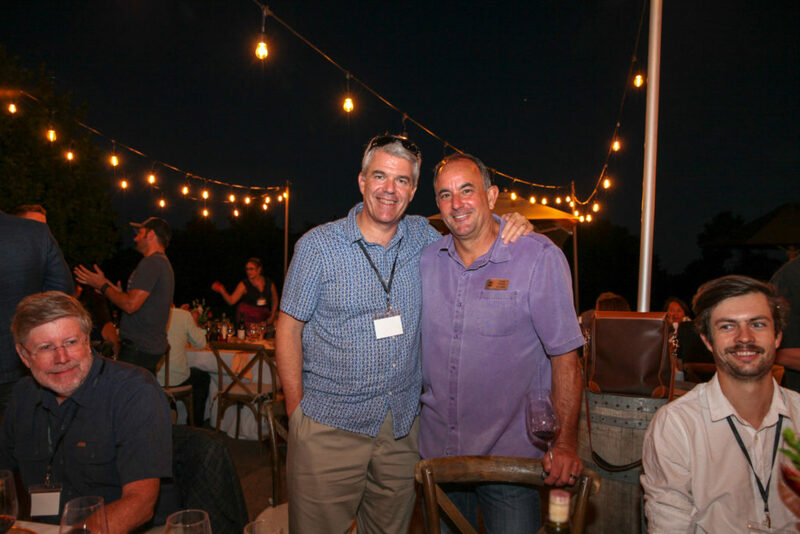 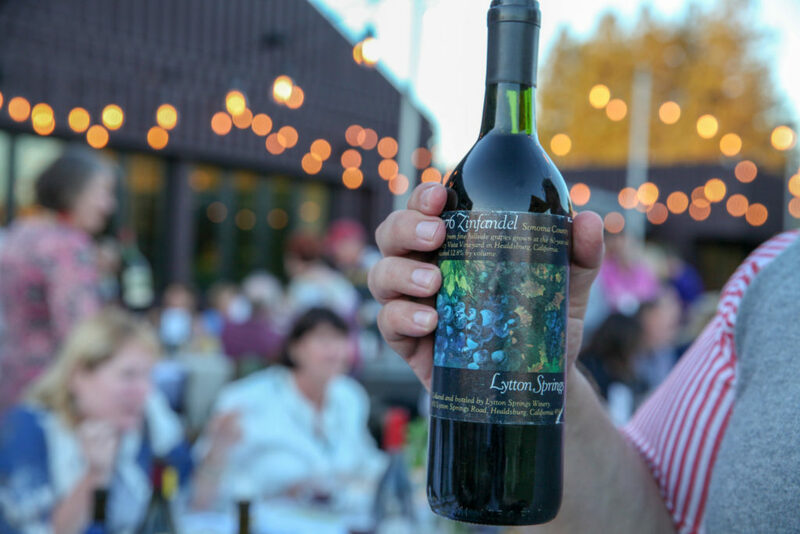 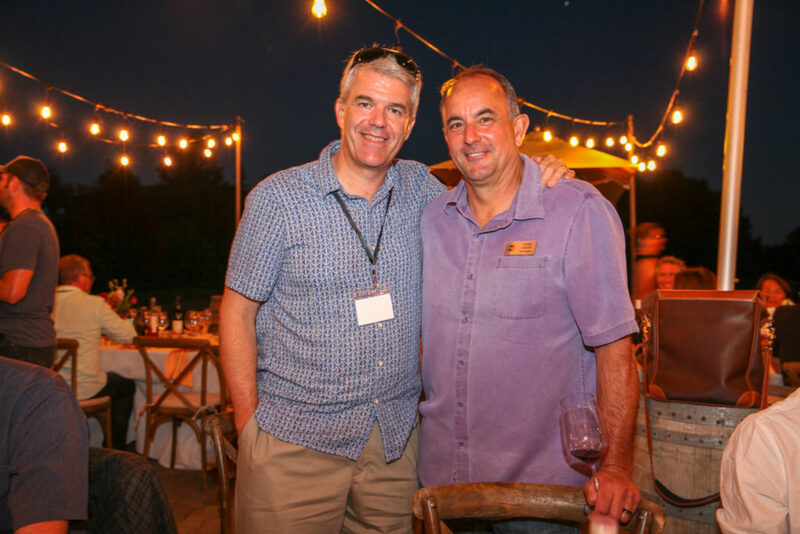 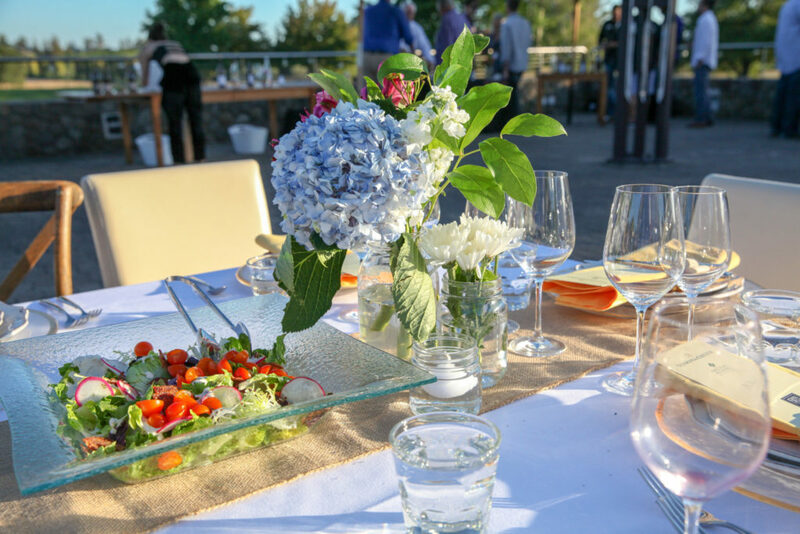 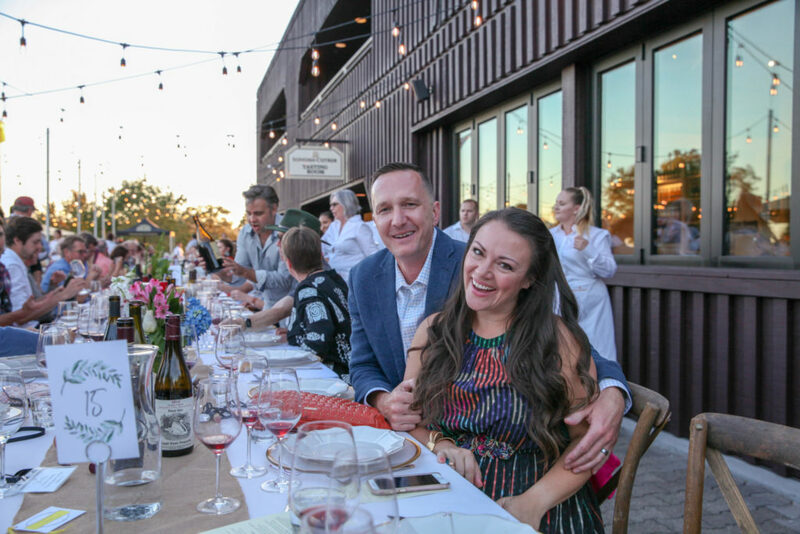 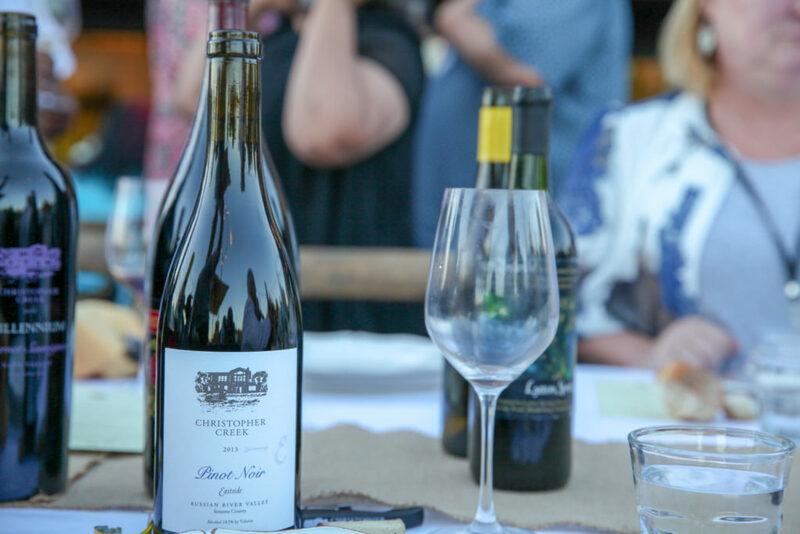 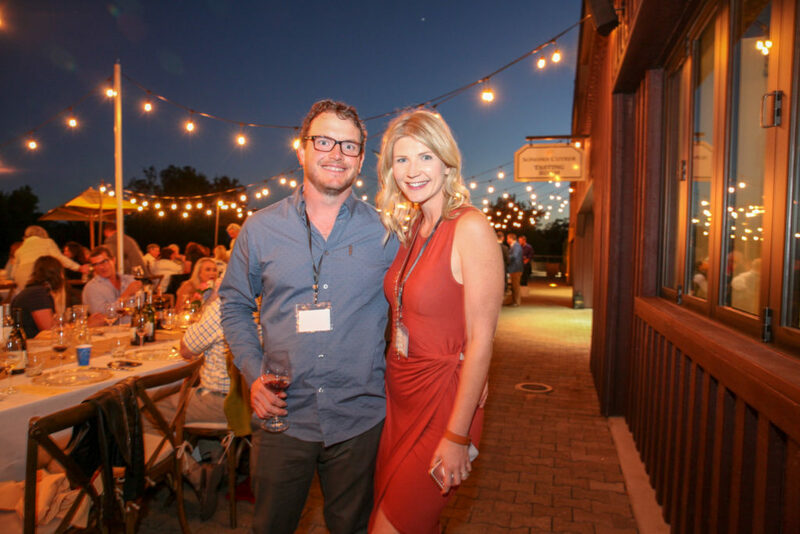 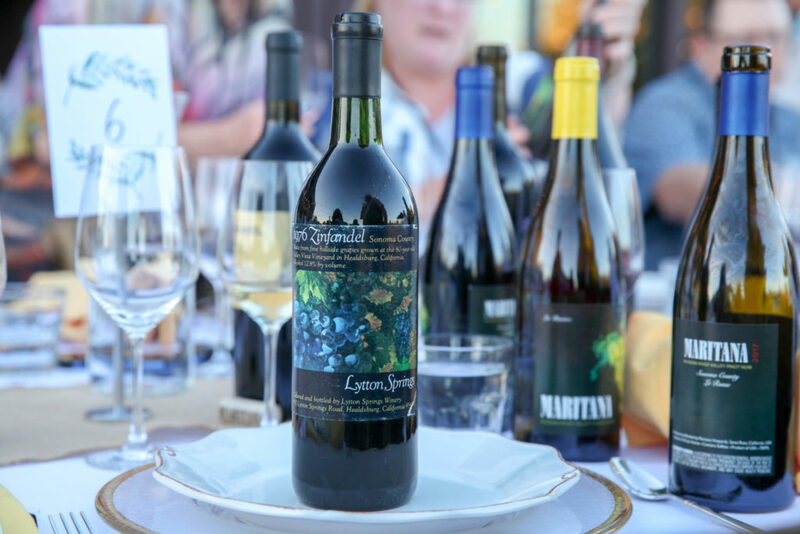 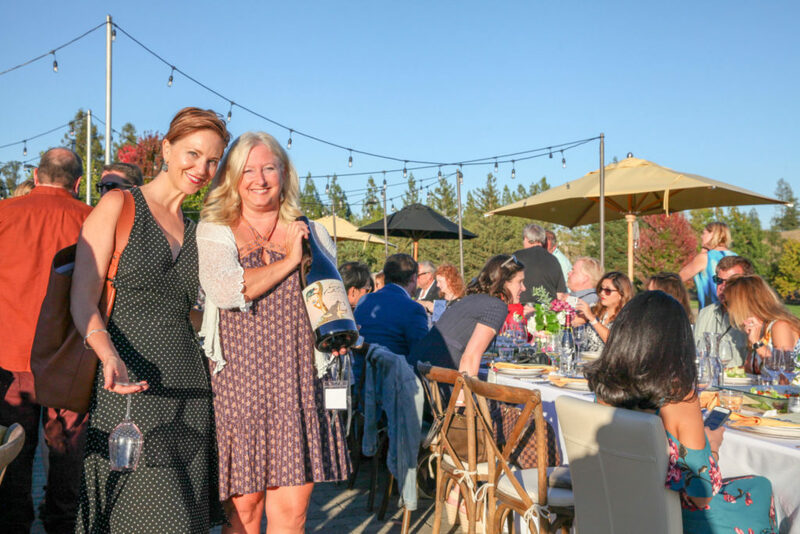 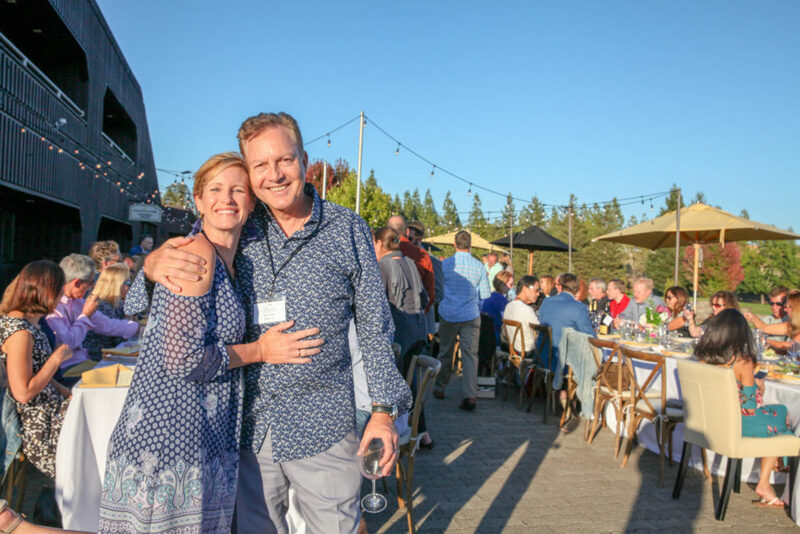 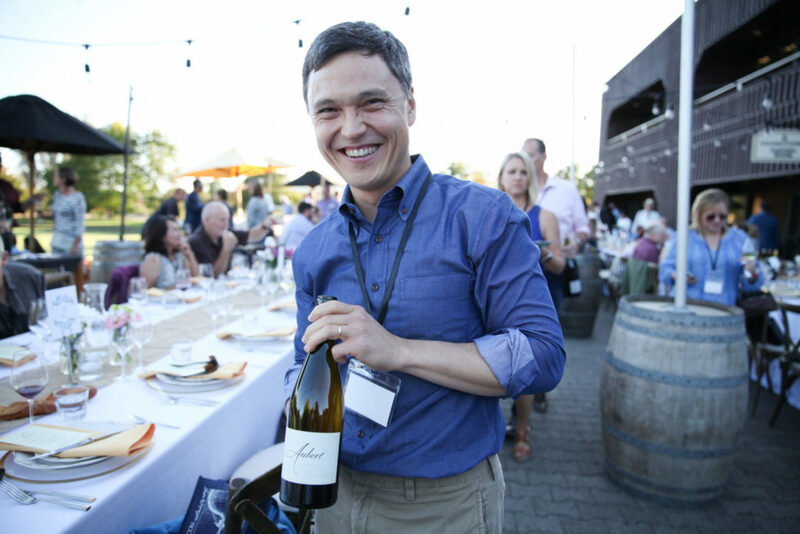 On the last day of August, The Russian River Valley Winegrowers (RRVW)—the community of farmers and winemakers in the Russian River Valley AVA of Sonoma County, Calif.—hosted an intimate and elegant evening of wine and food. 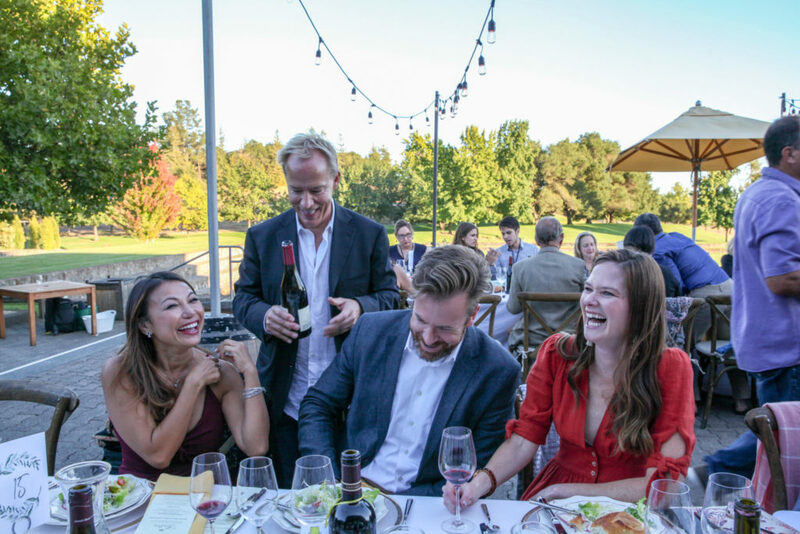 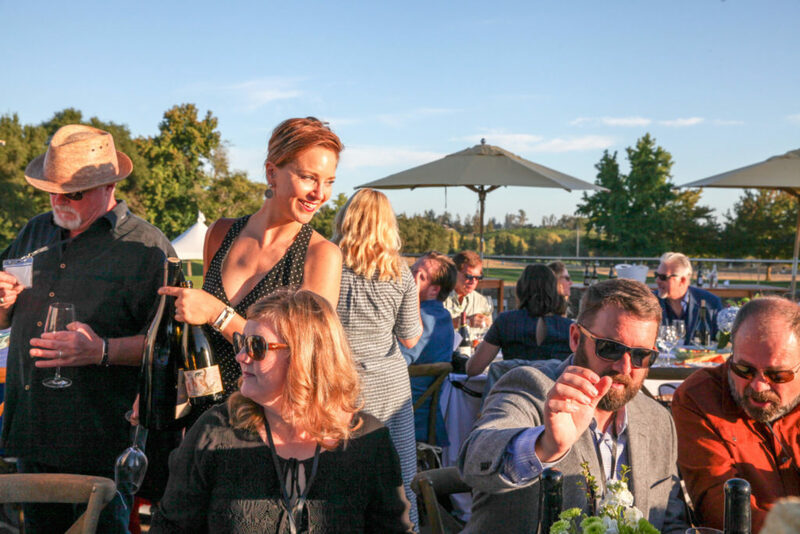 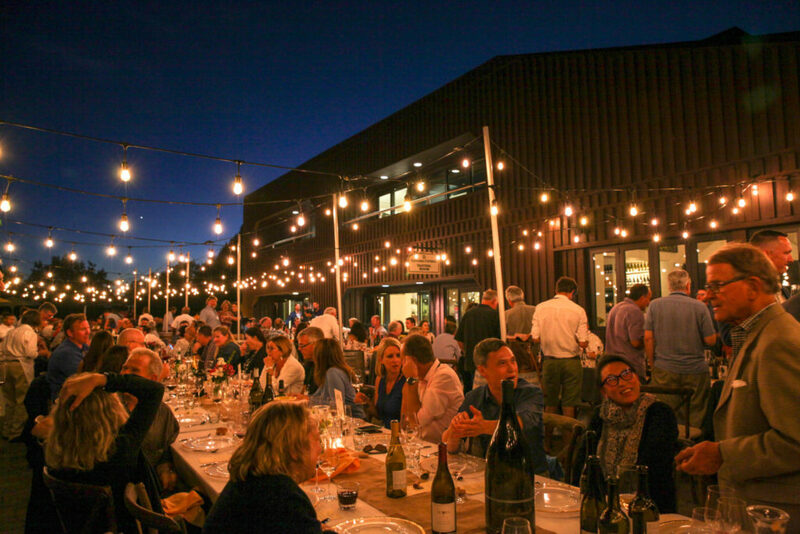 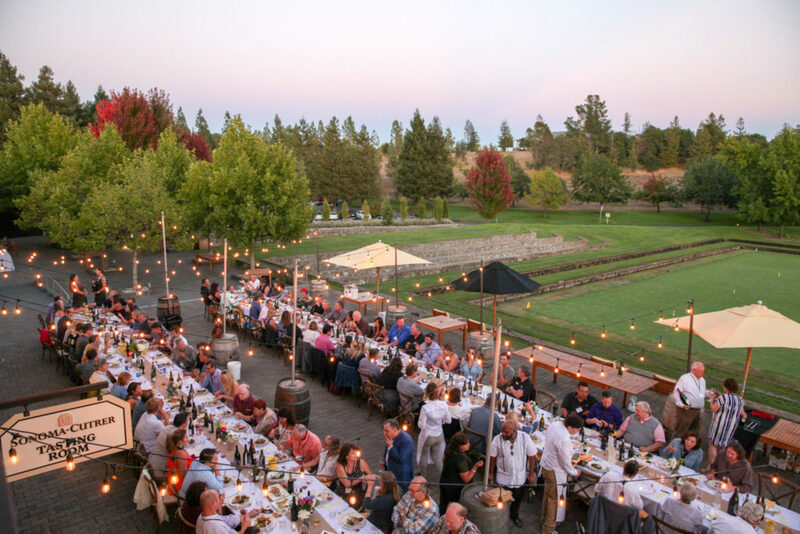 But unlike most Wine Country events, which focus solely on wines from the hosting region or organization, this is a night of sharing and discovery. 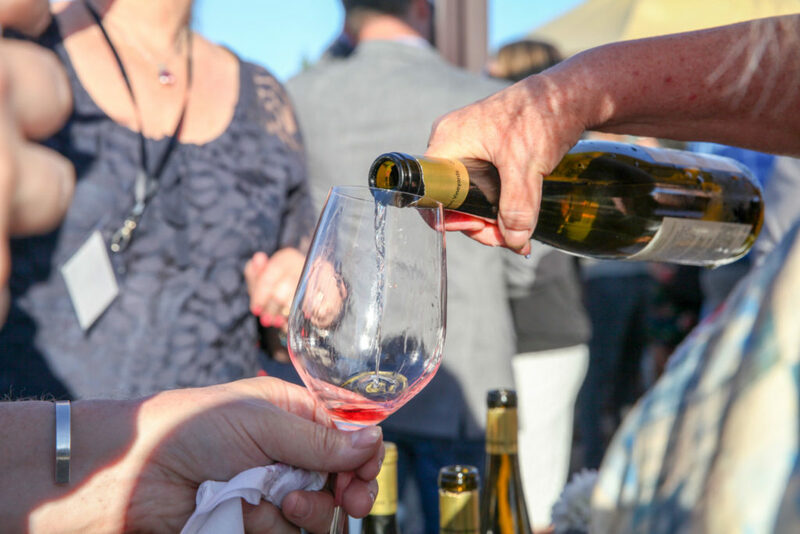 In the spirit of the Paulée tradition—which originated in Burgundy—winemakers, collectors, and guests will also bring a special bottle of wine from their personal cellars to share. 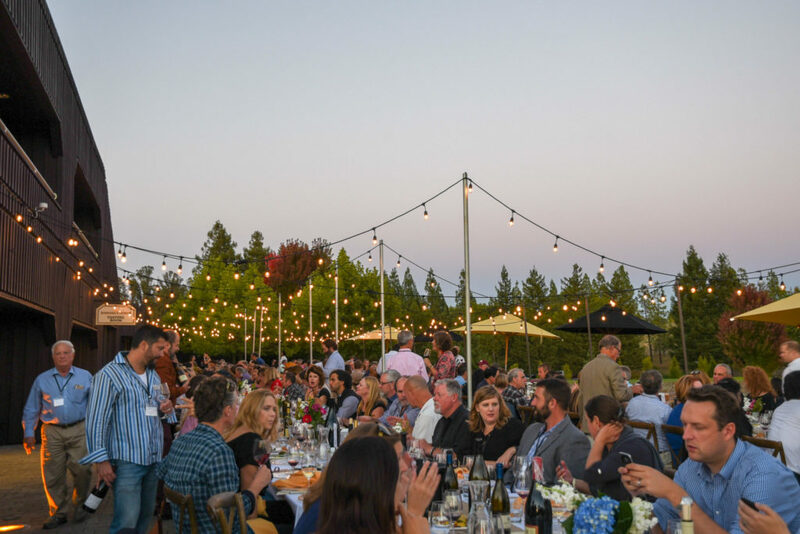 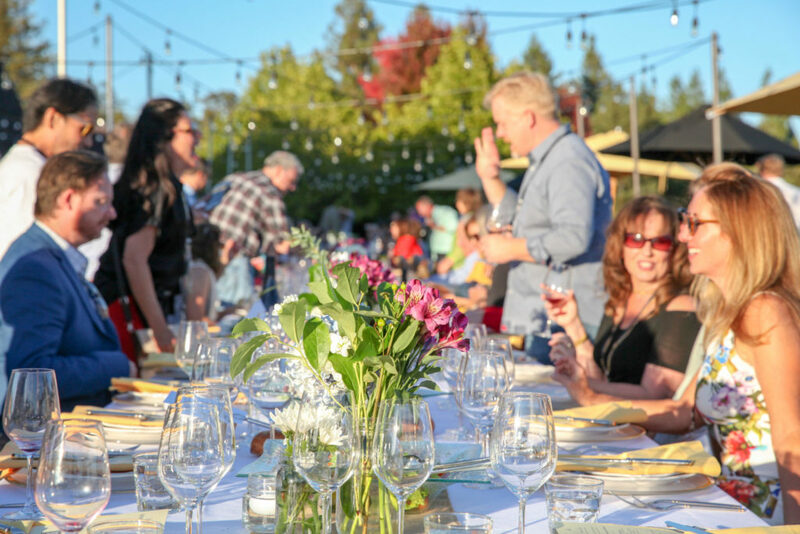 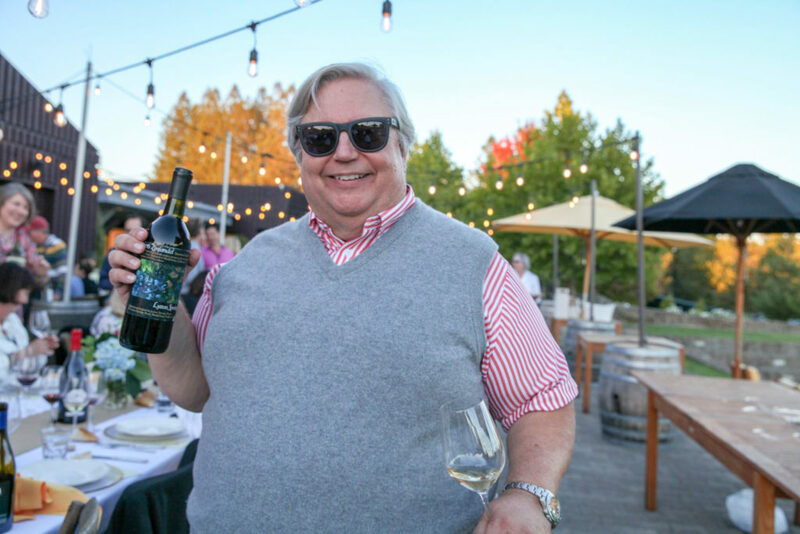 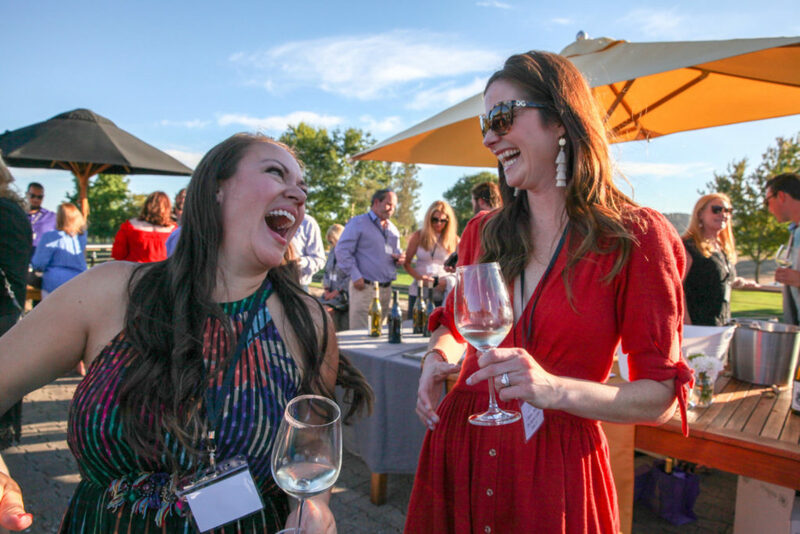 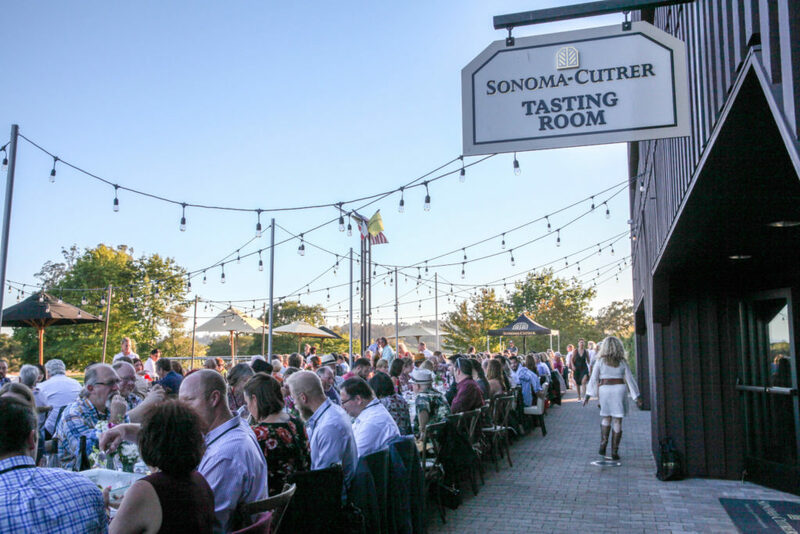 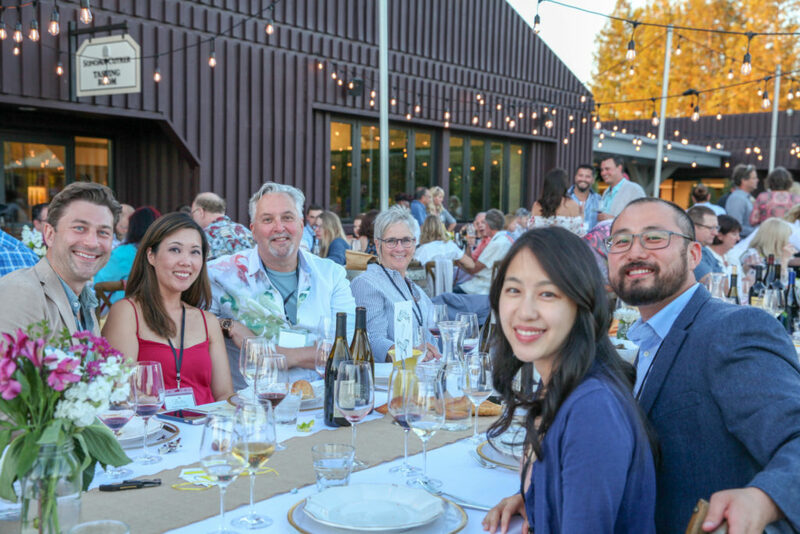 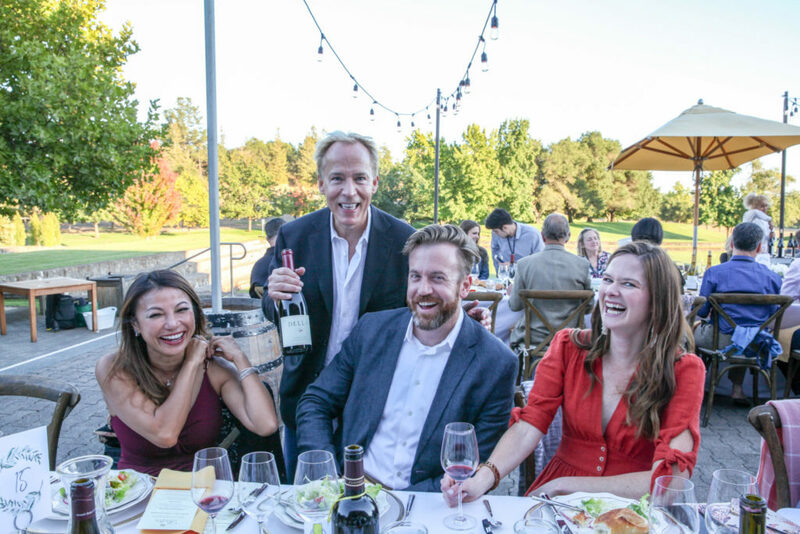 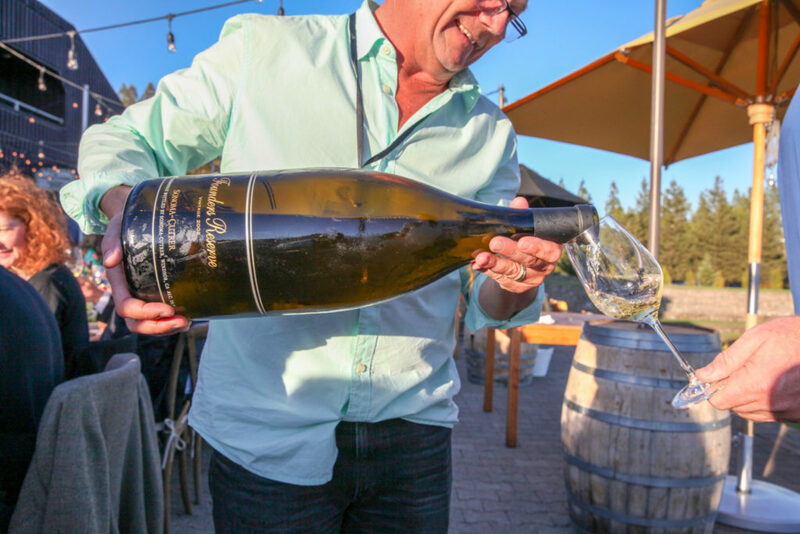 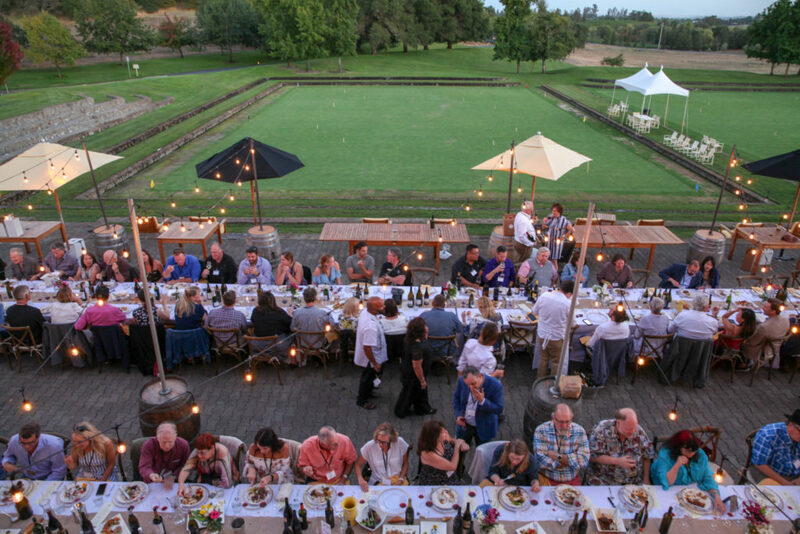 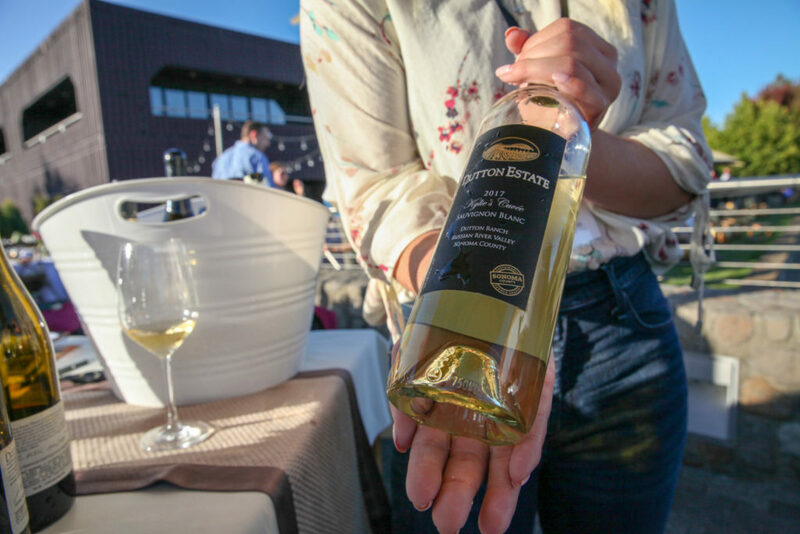 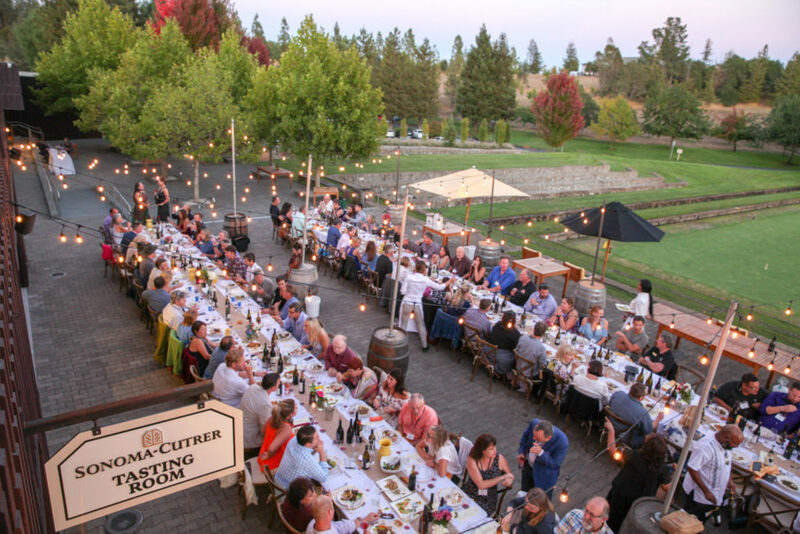 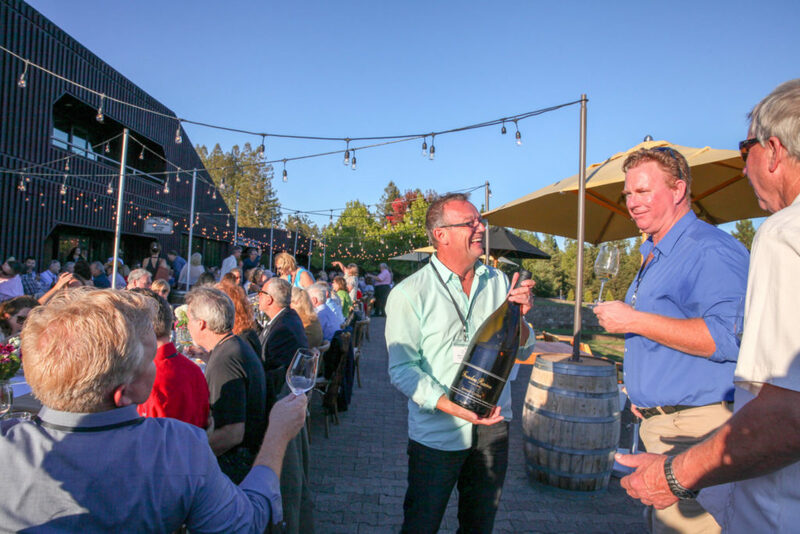 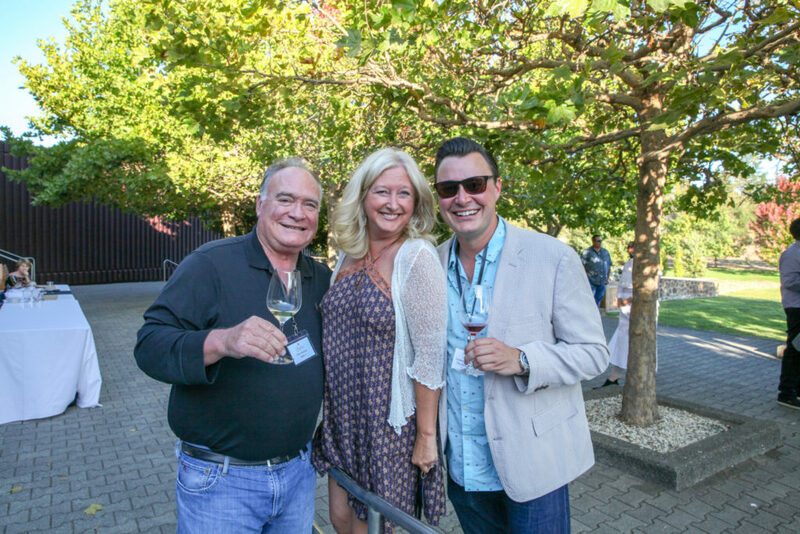 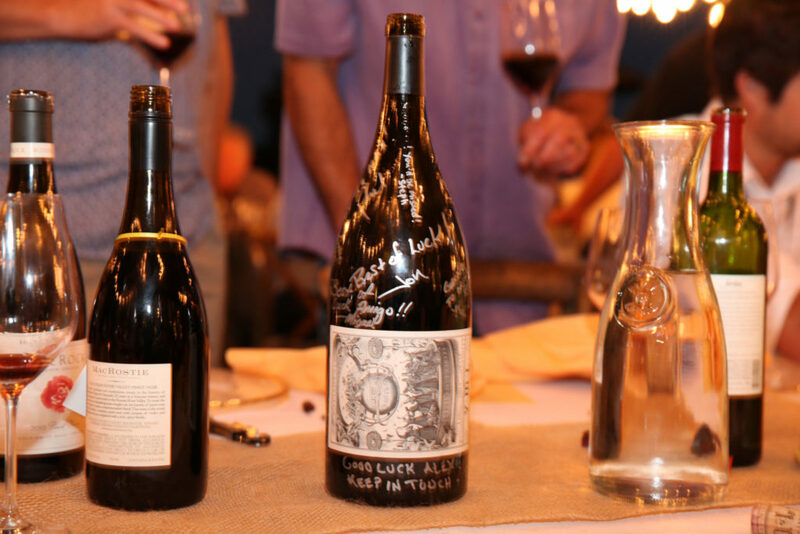 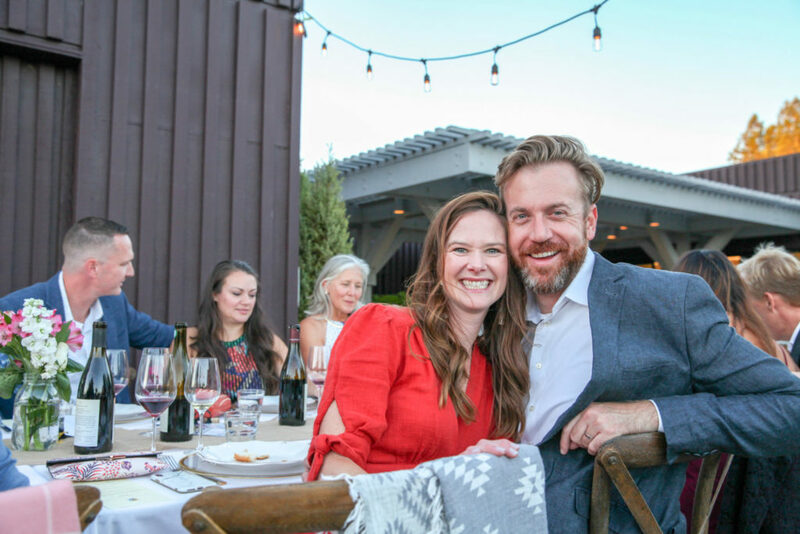 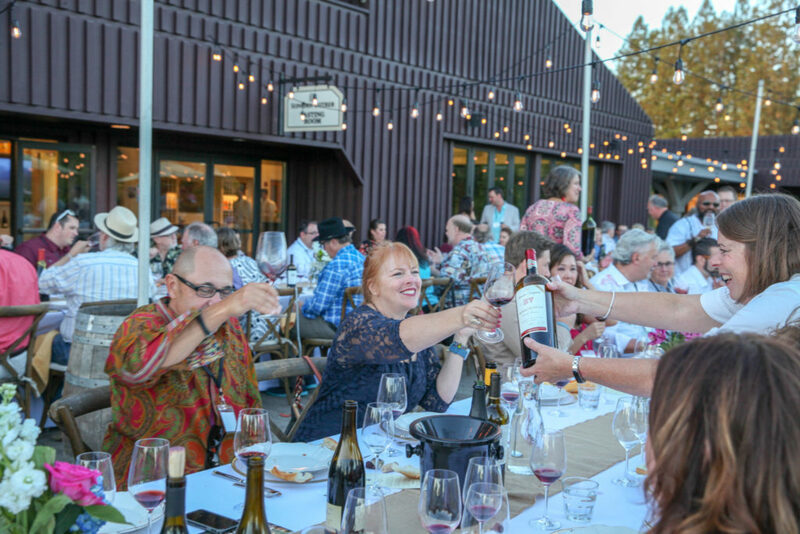 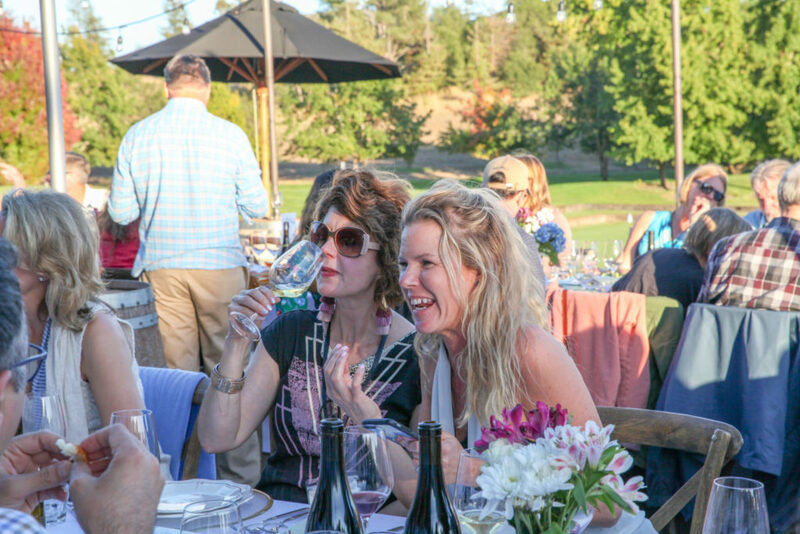 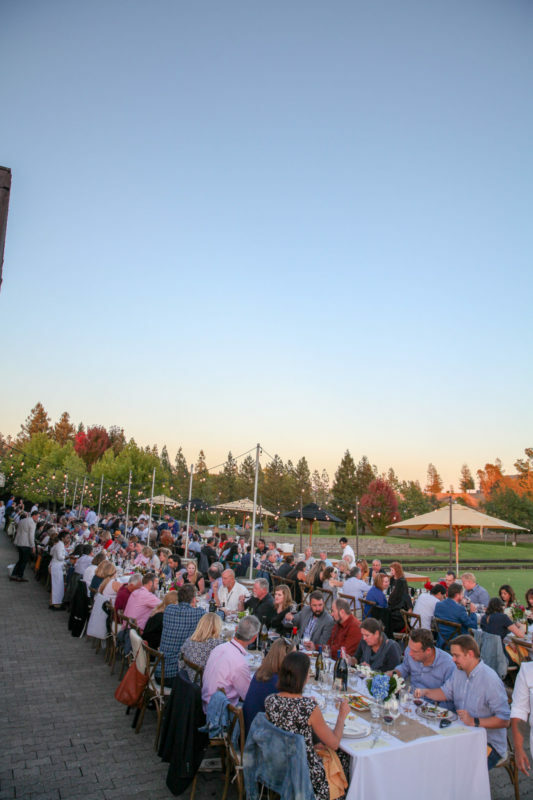 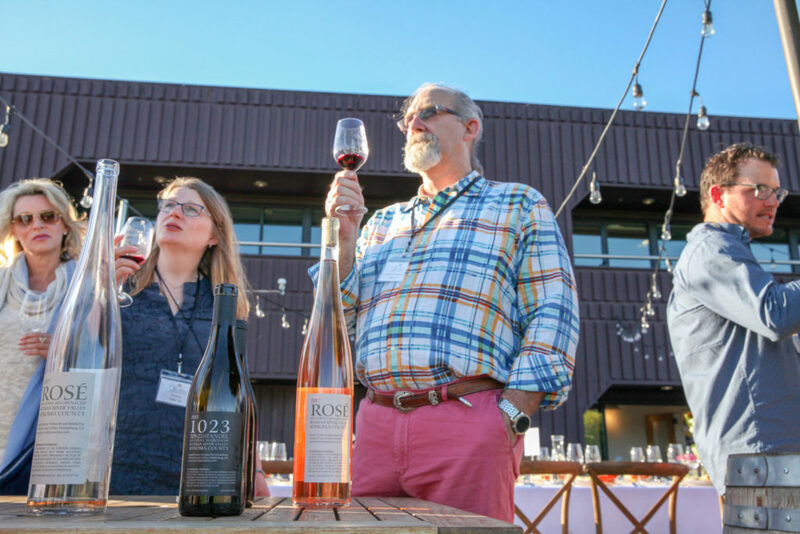 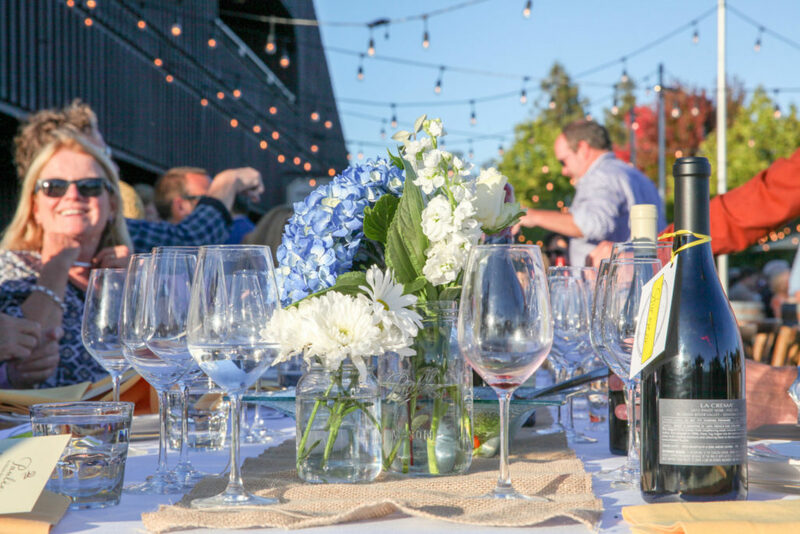 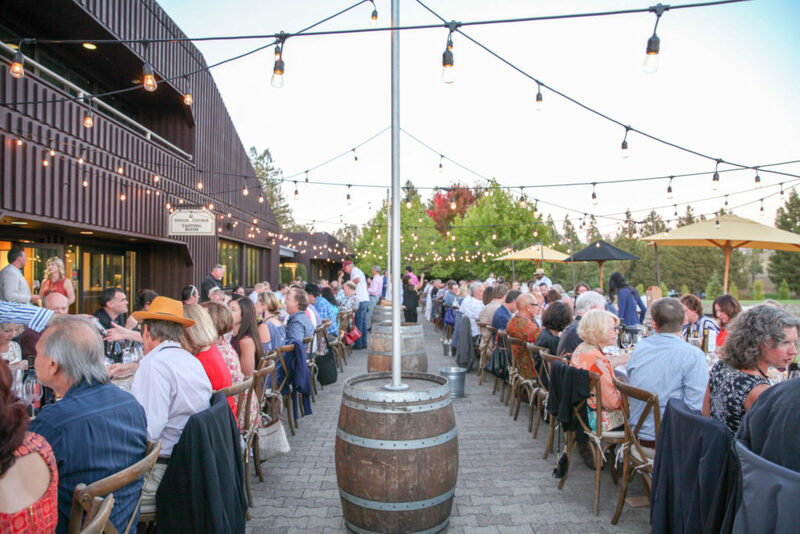 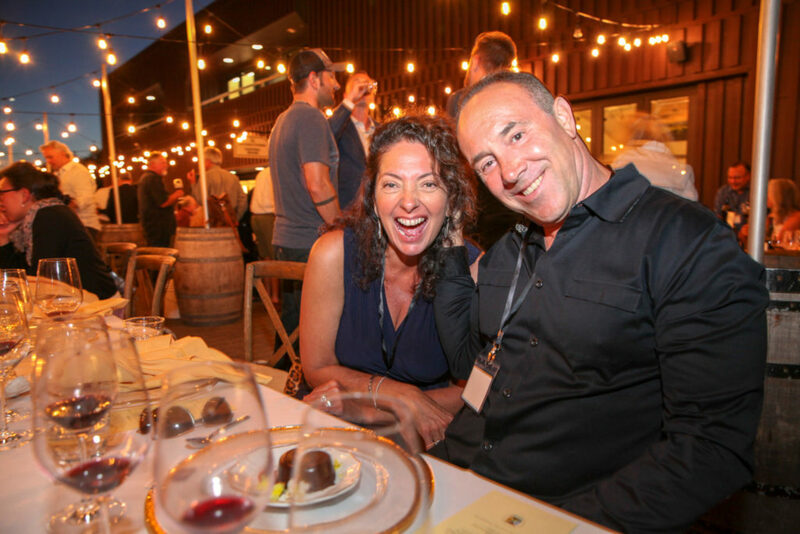 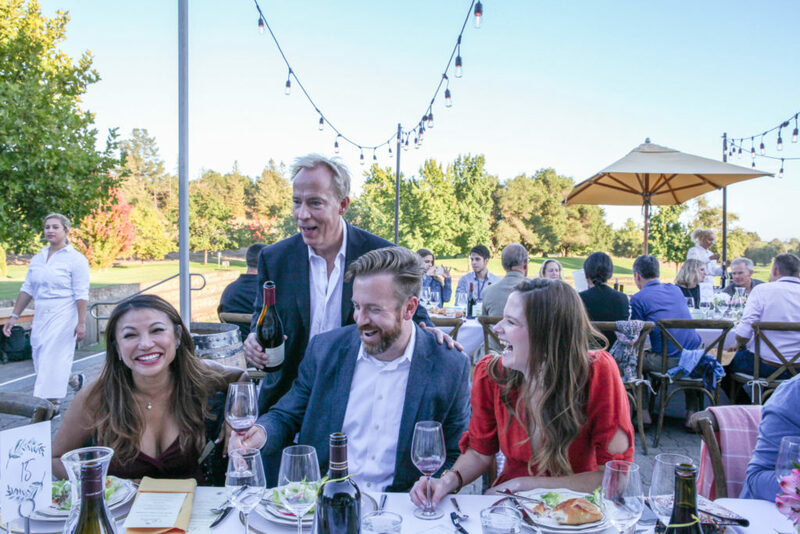 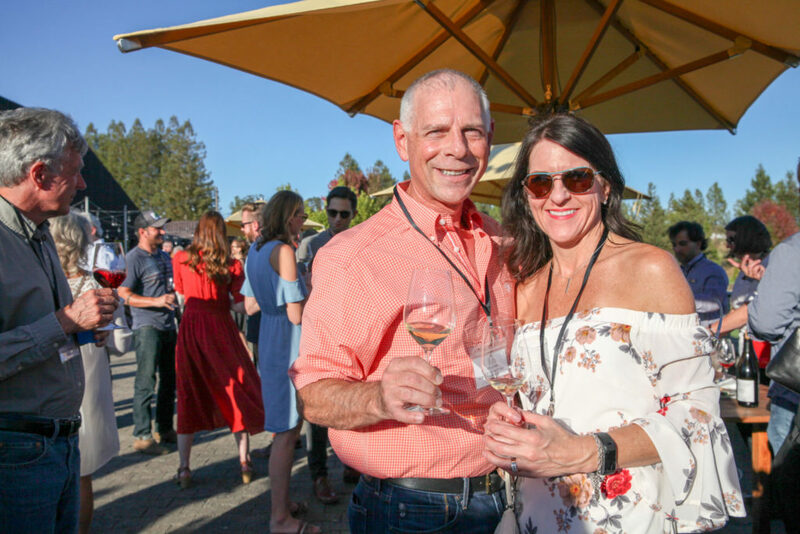 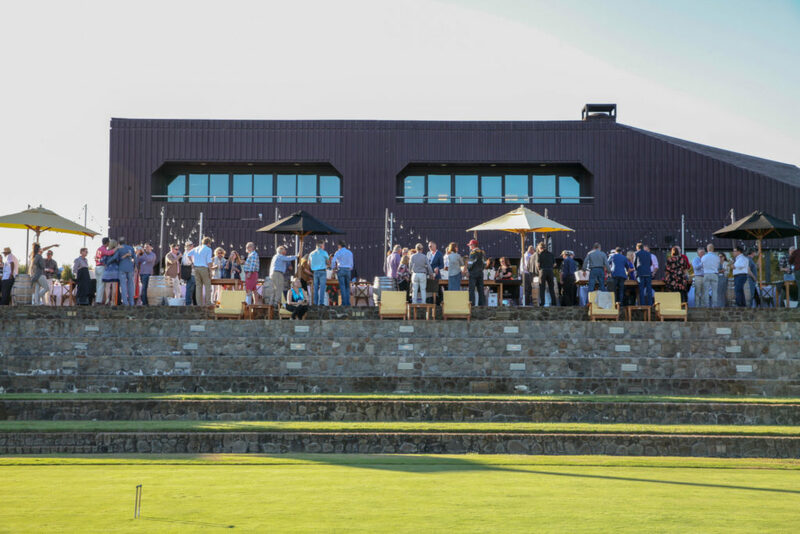 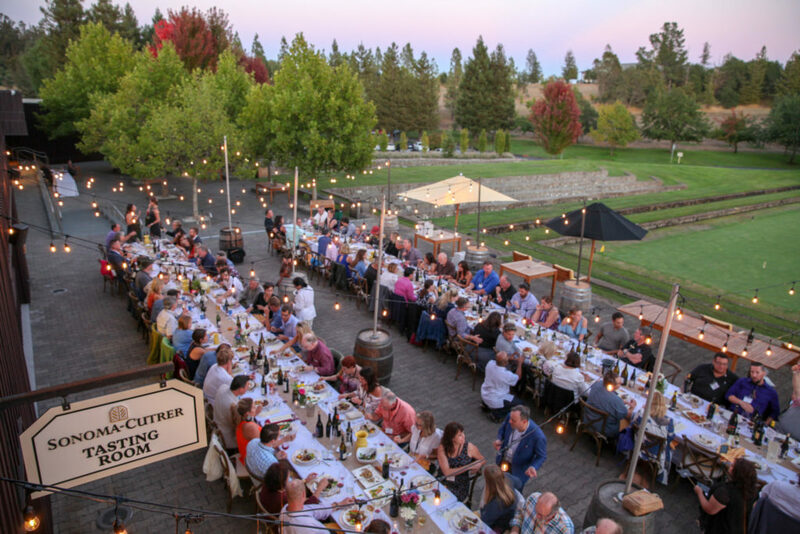 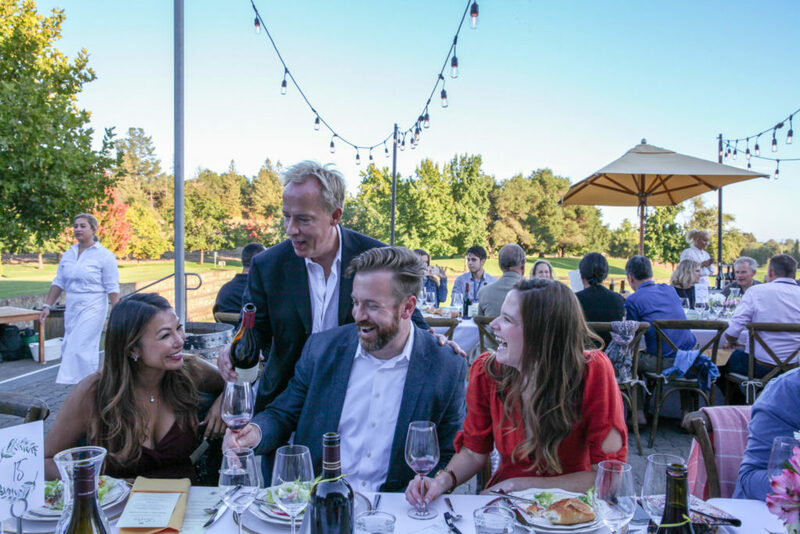 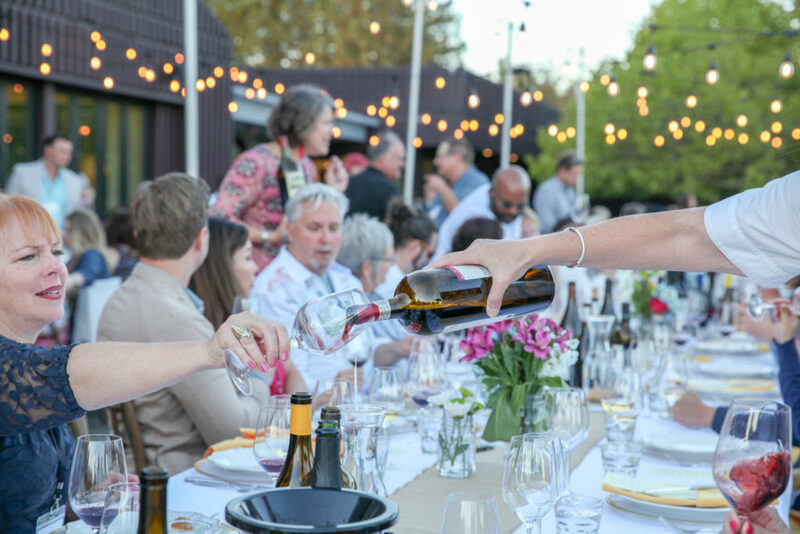 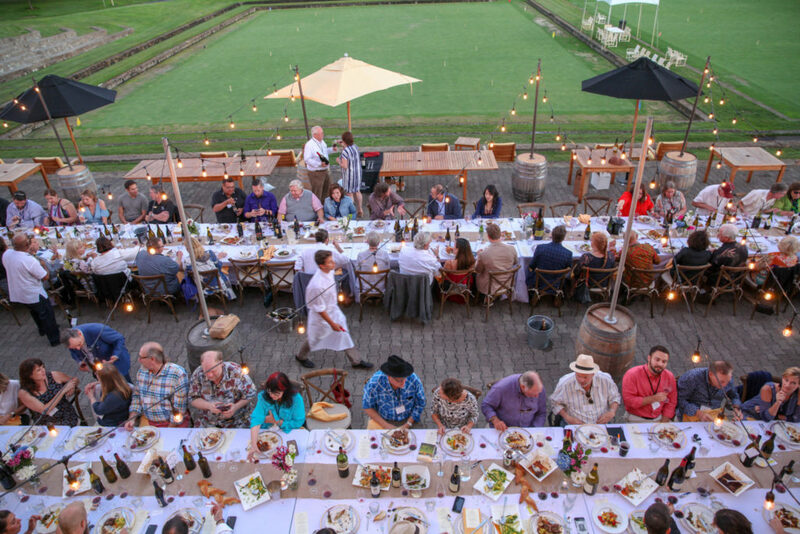 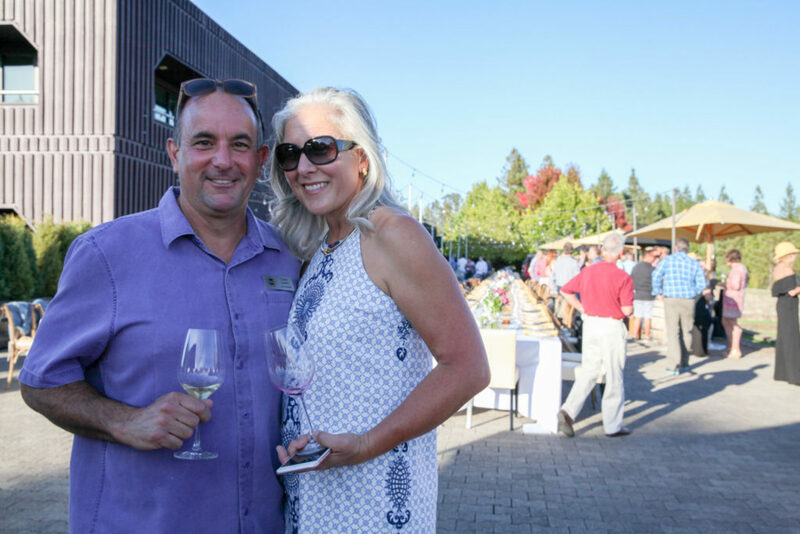 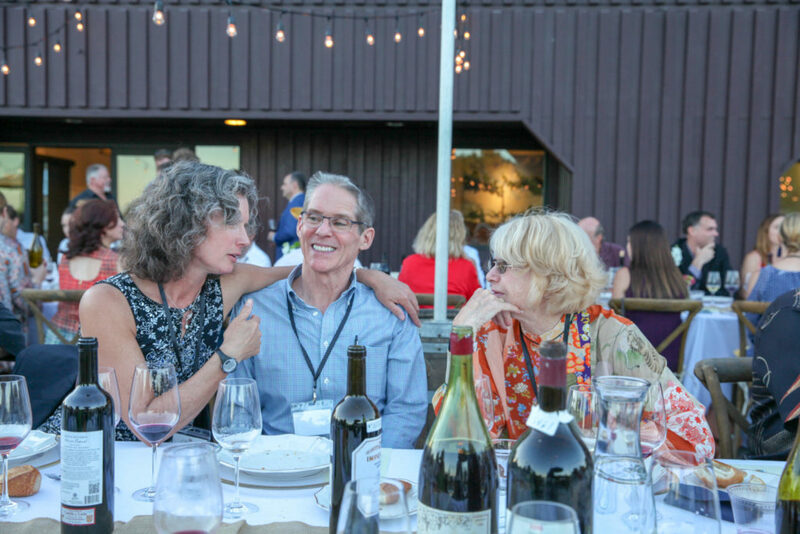 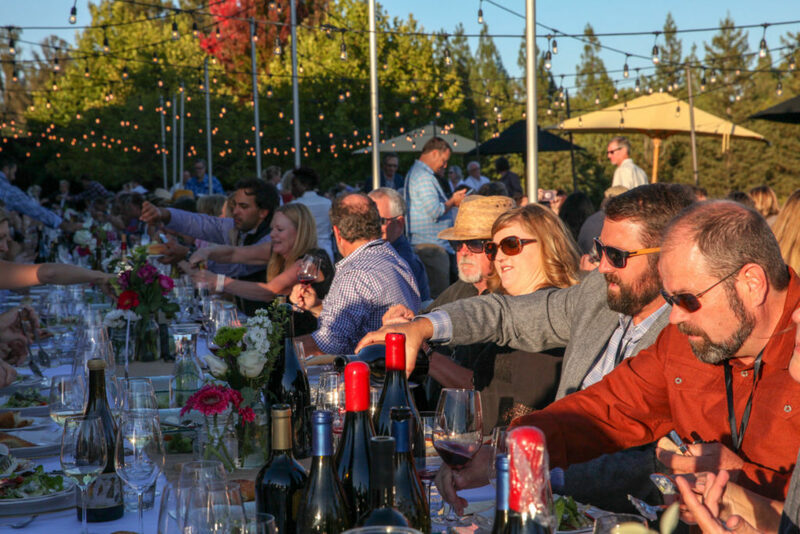 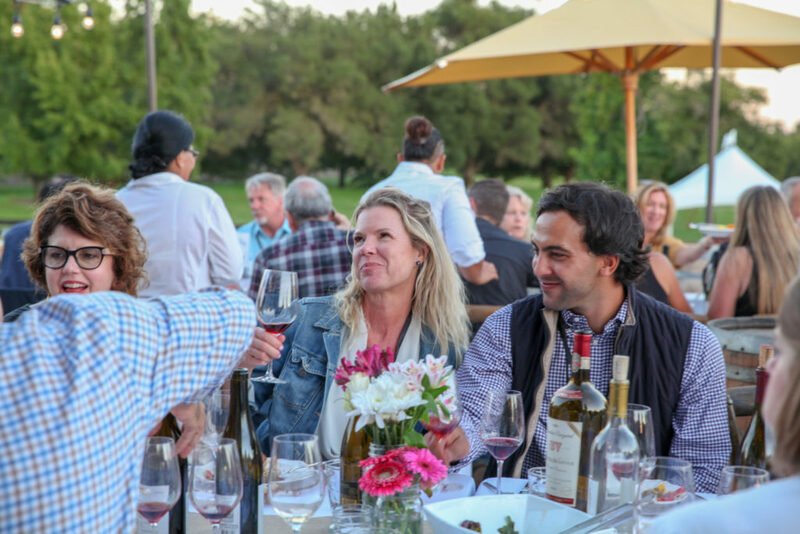 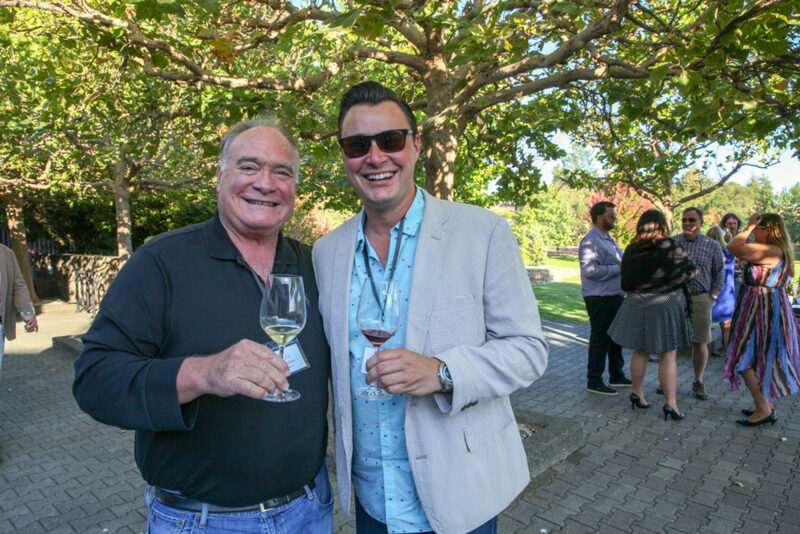 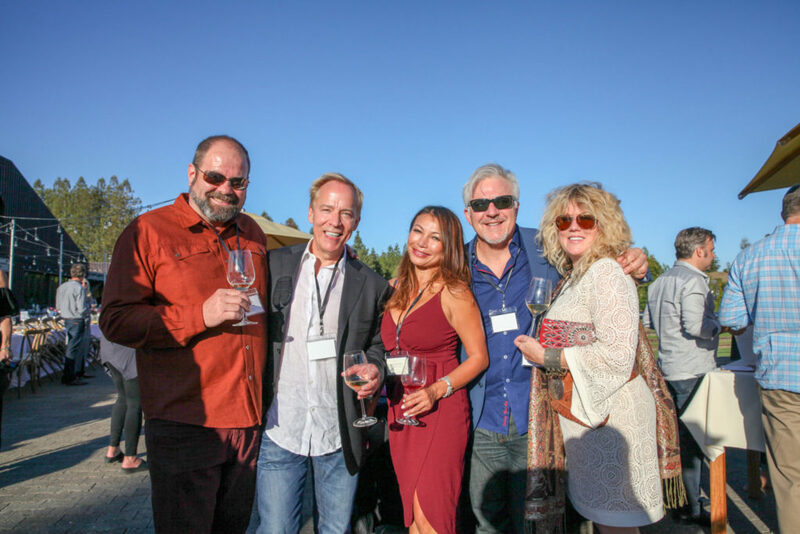 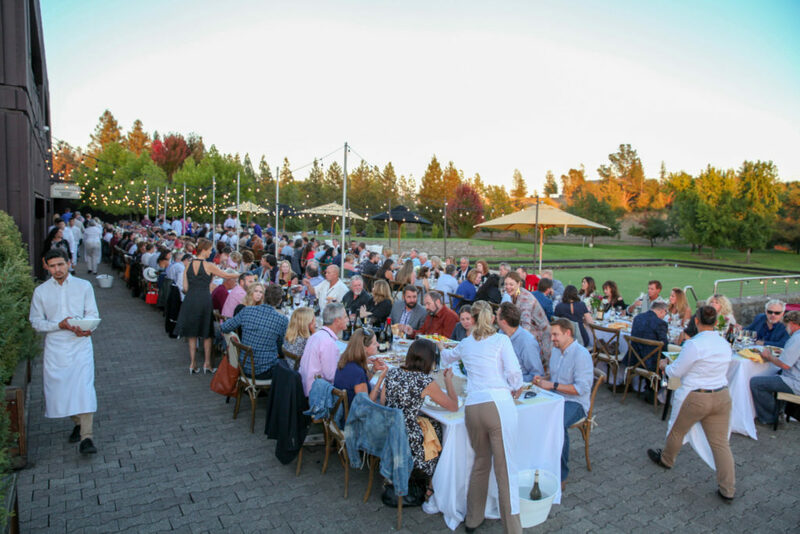 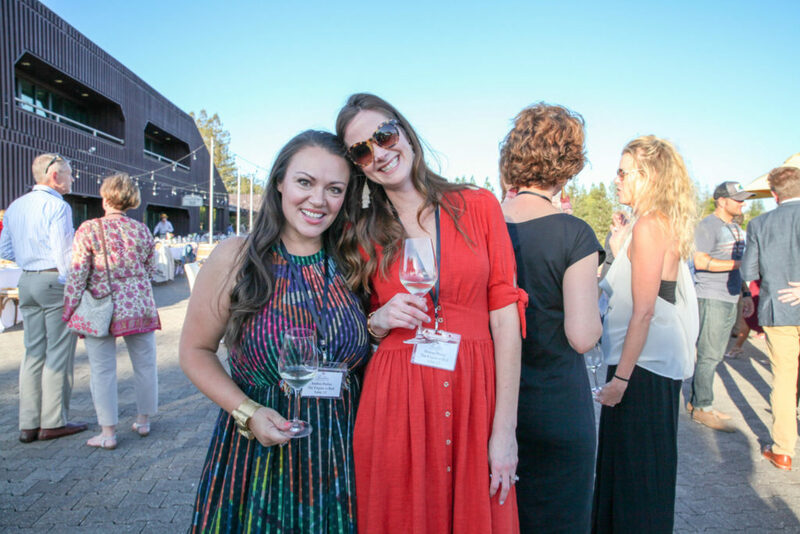 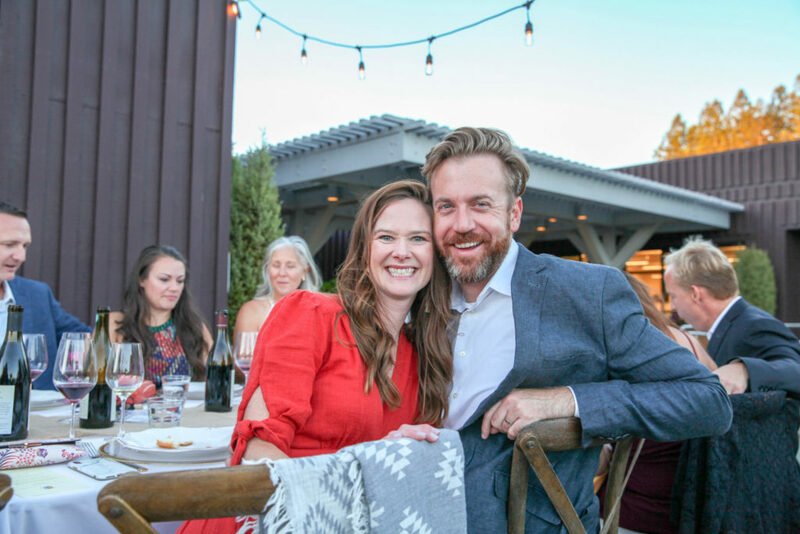 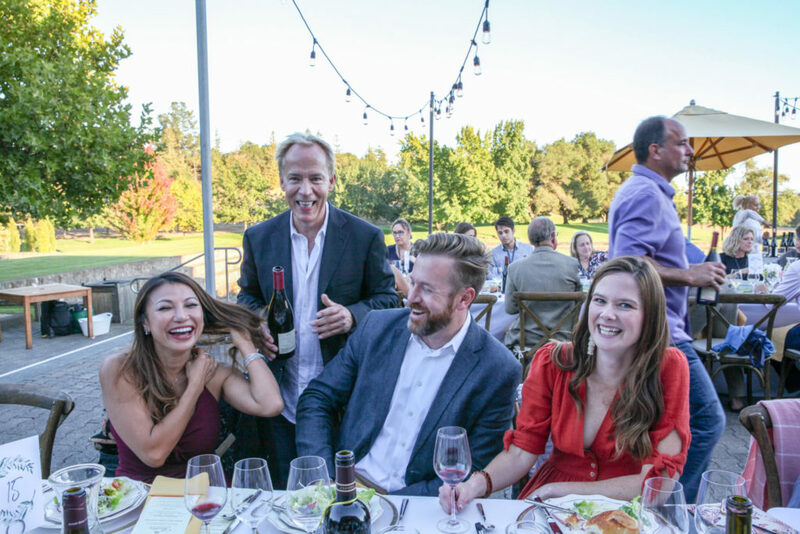 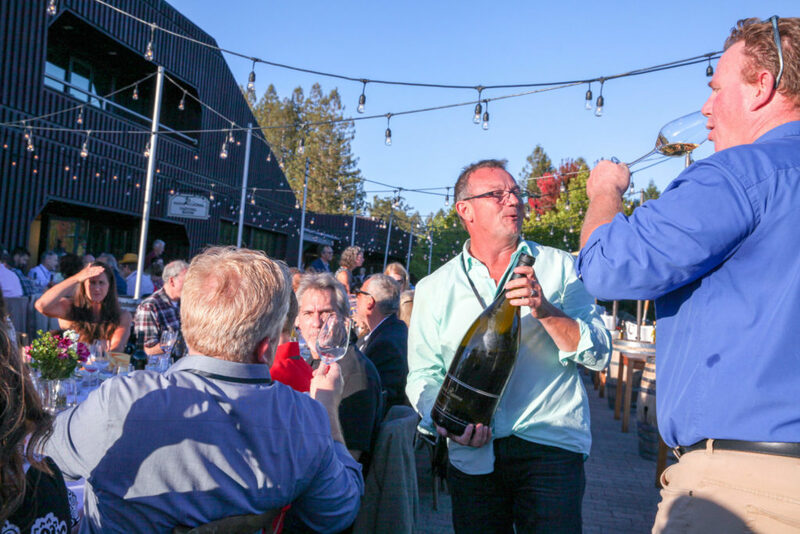 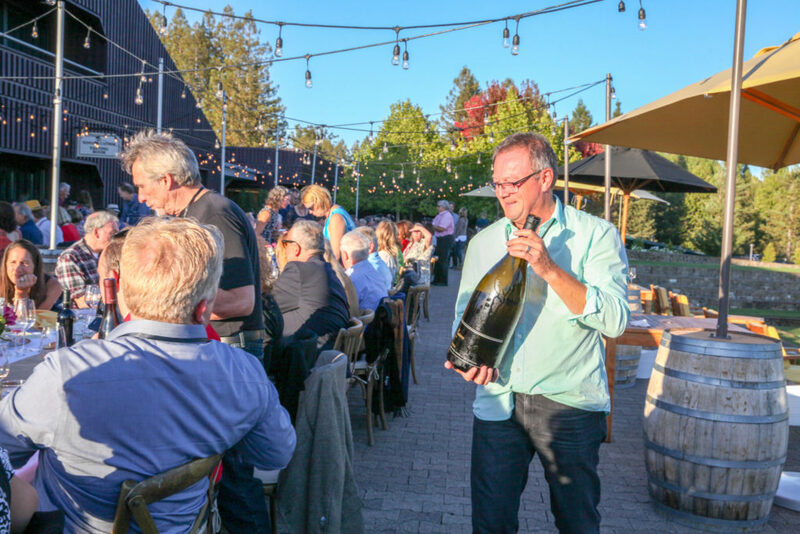 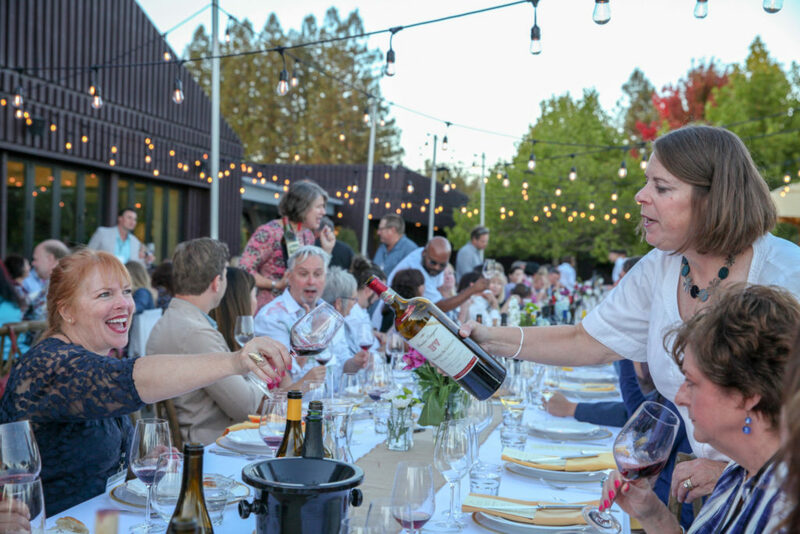 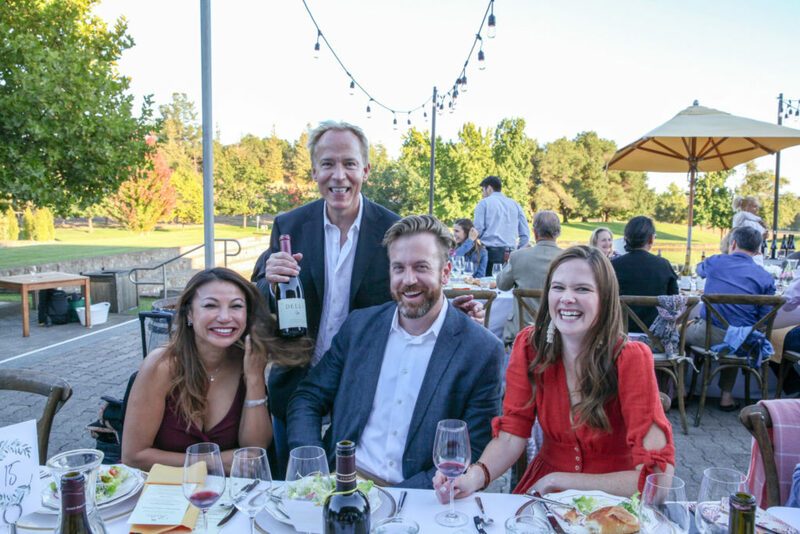 More than 30 Russian River Valley AVA wineries poured tastes of the region’s coveted Pinot Noir, Chardonnay, Syrah, Zinfandel and Sauvignon Blanc before the family-style sit-down meal. 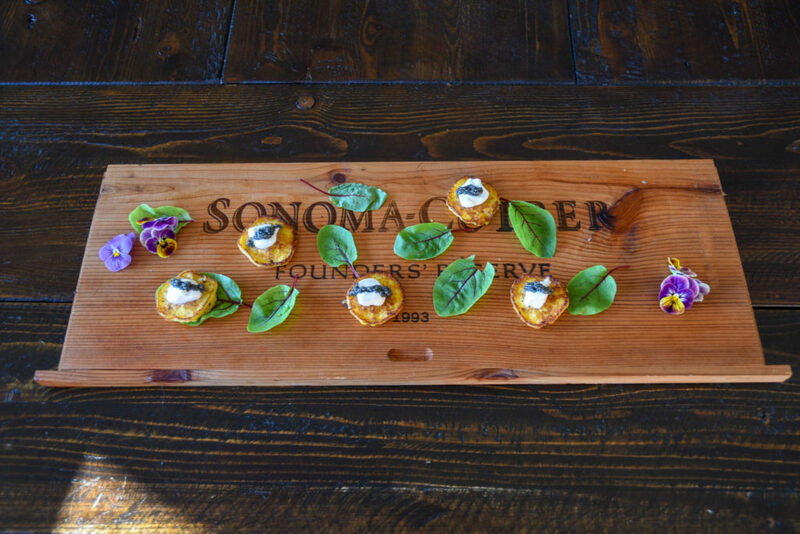 To create a meal worthy of such fine wines, five renowned Russian River Valley chefs were recruited to collaborate on a progressive, multi-course dining experience. 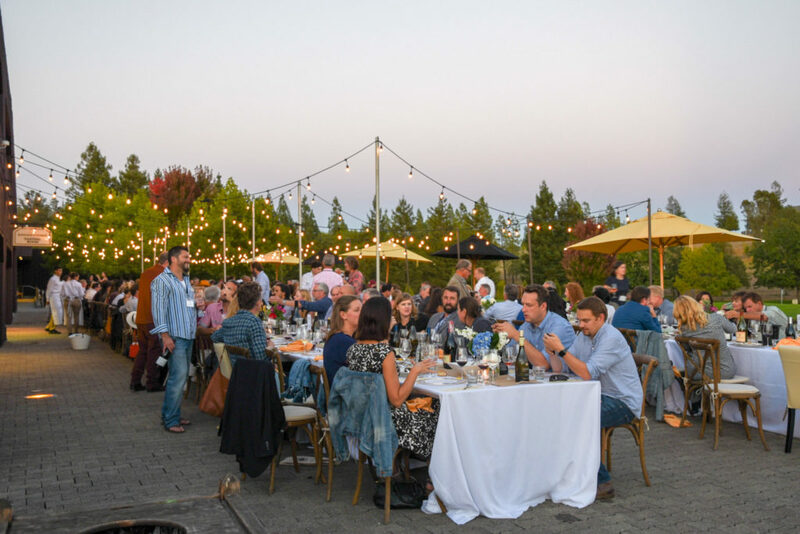 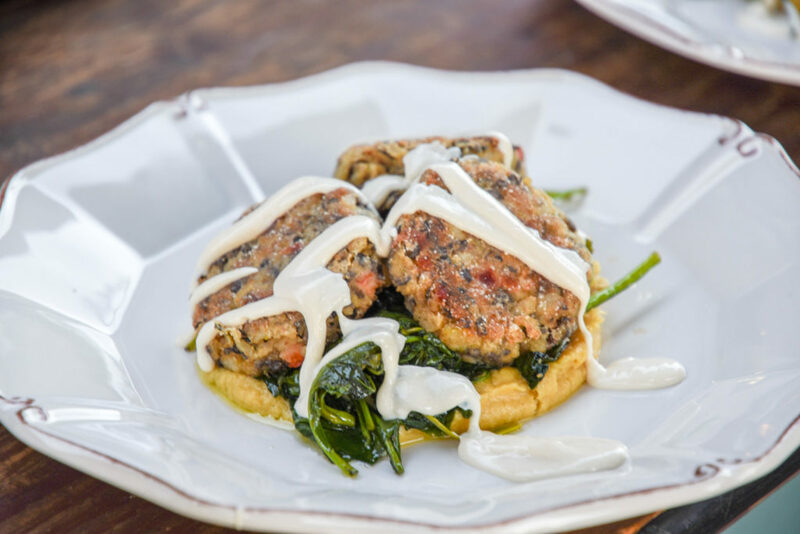 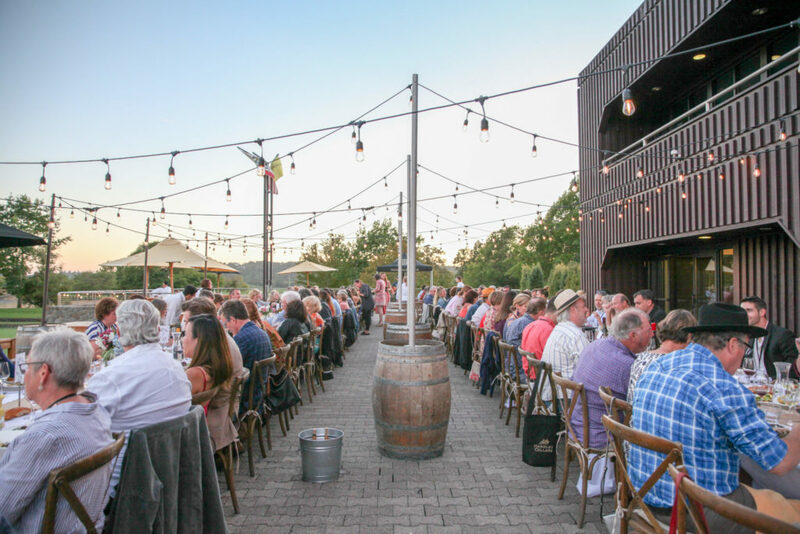 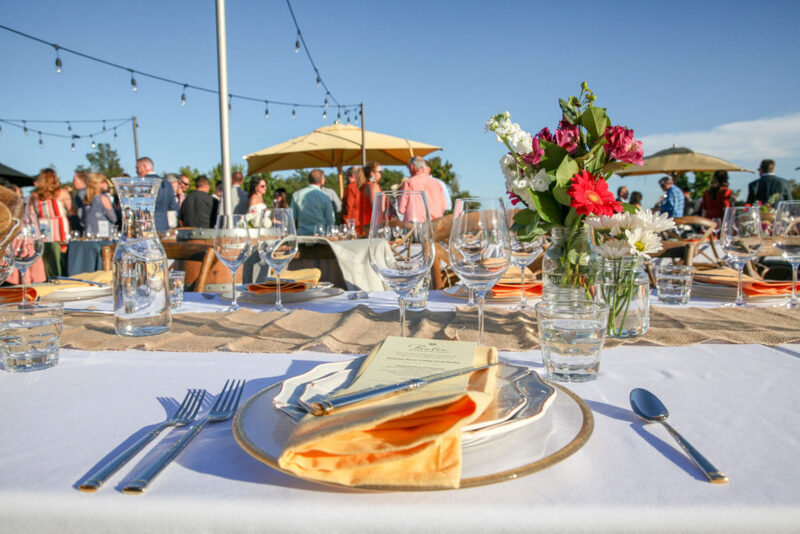 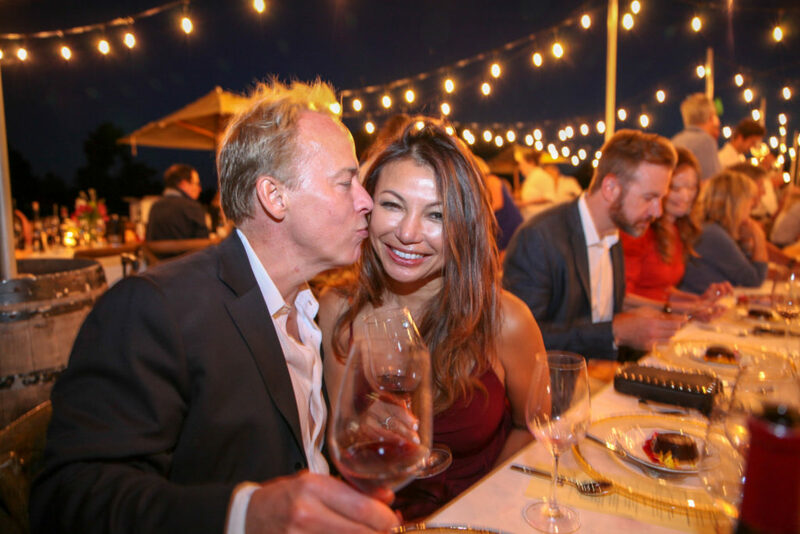 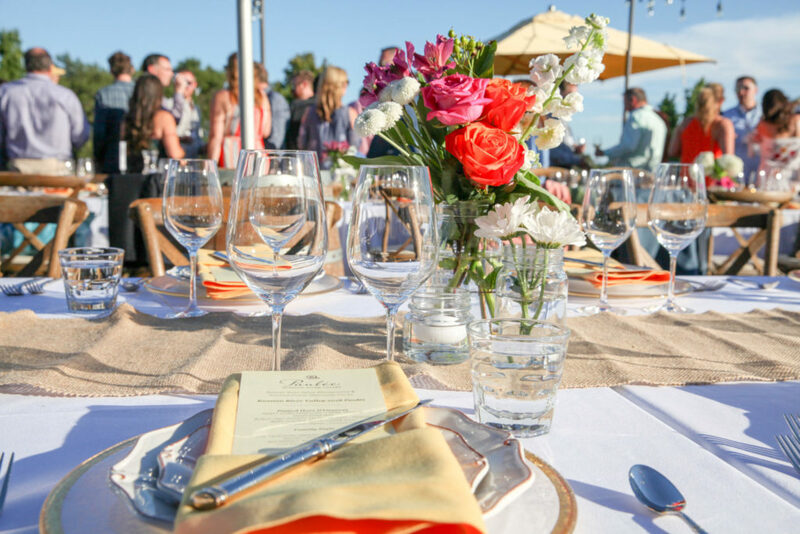 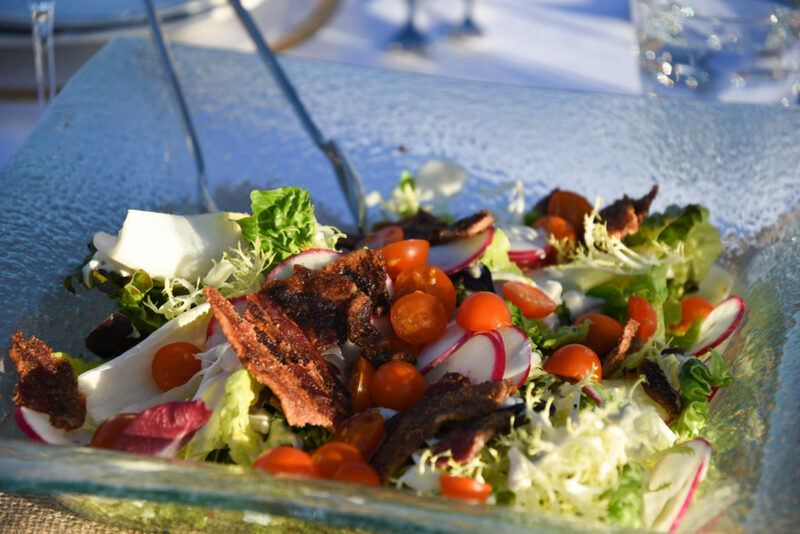 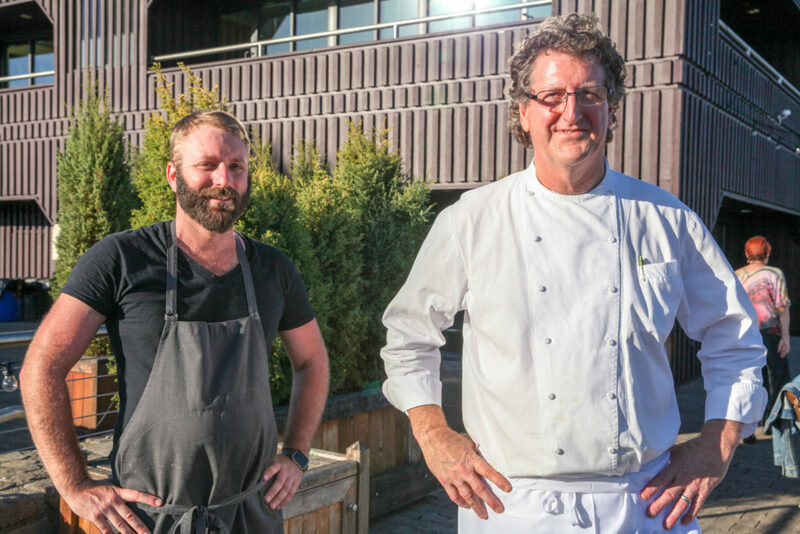 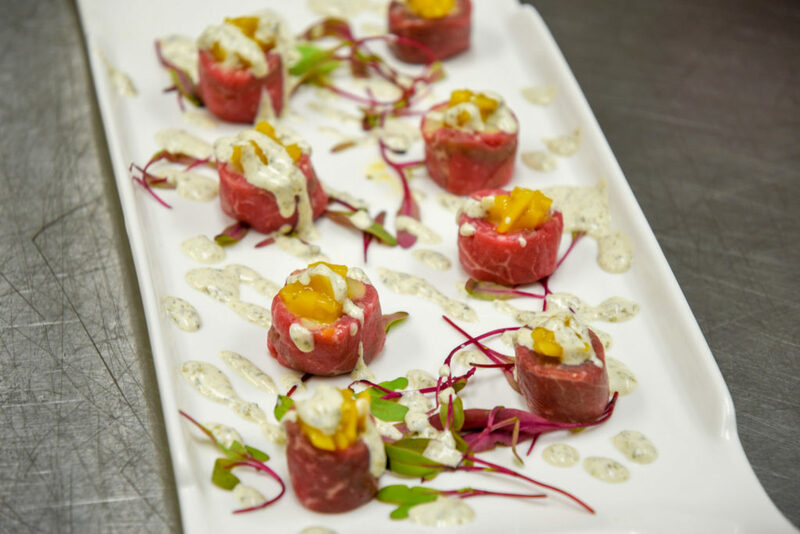 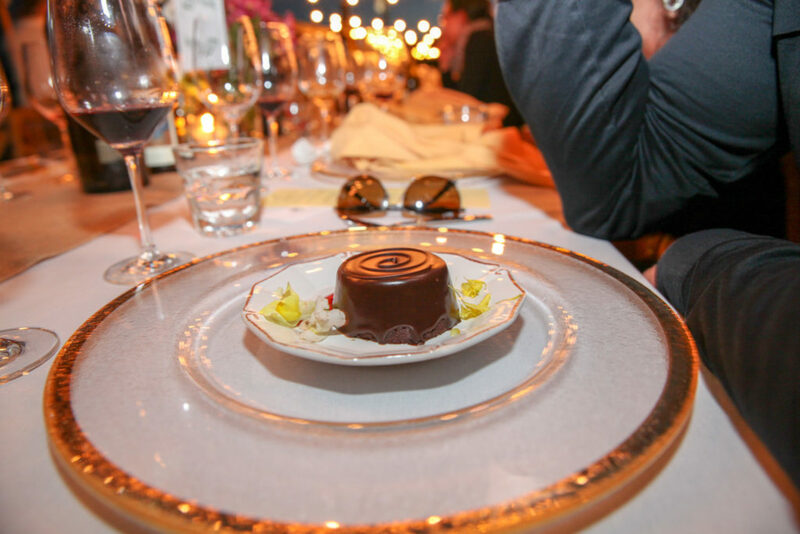 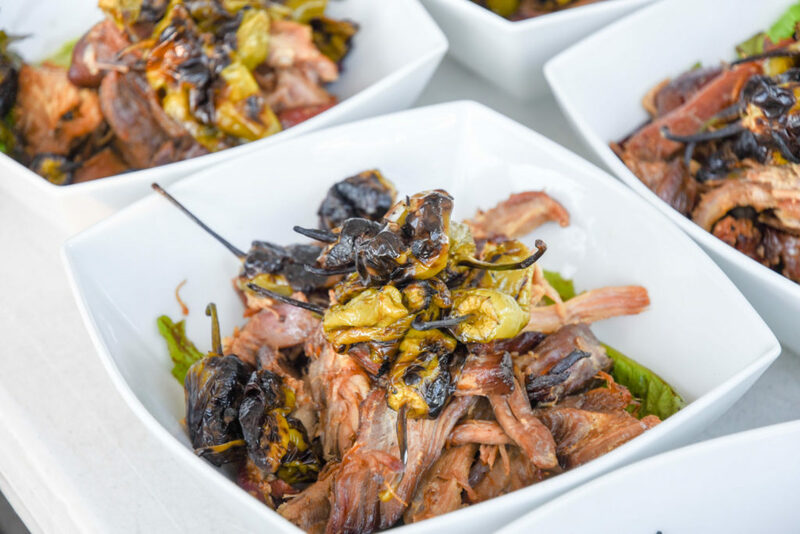 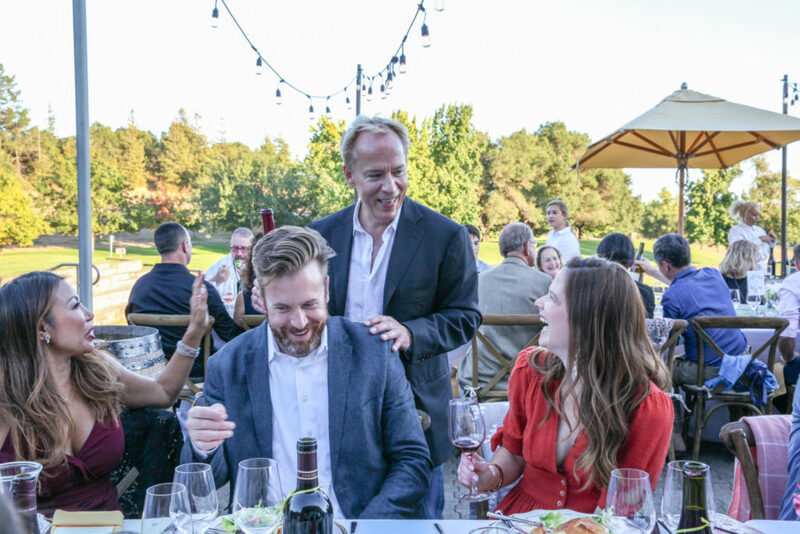 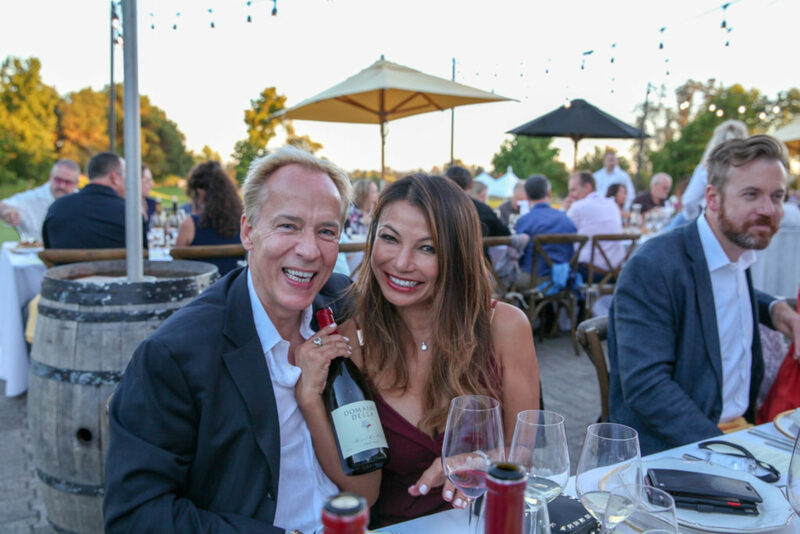 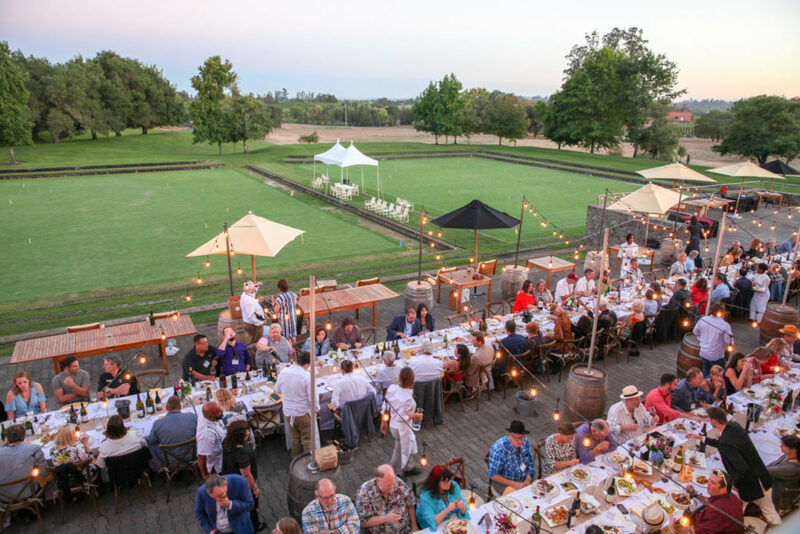 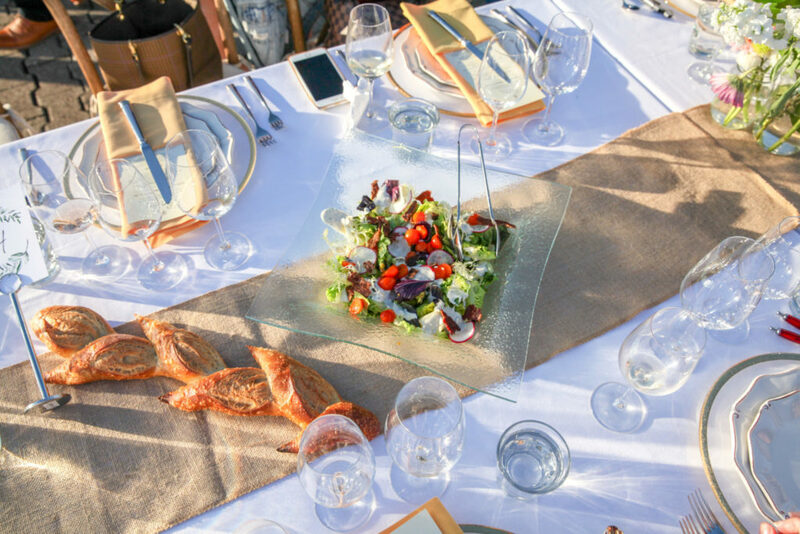 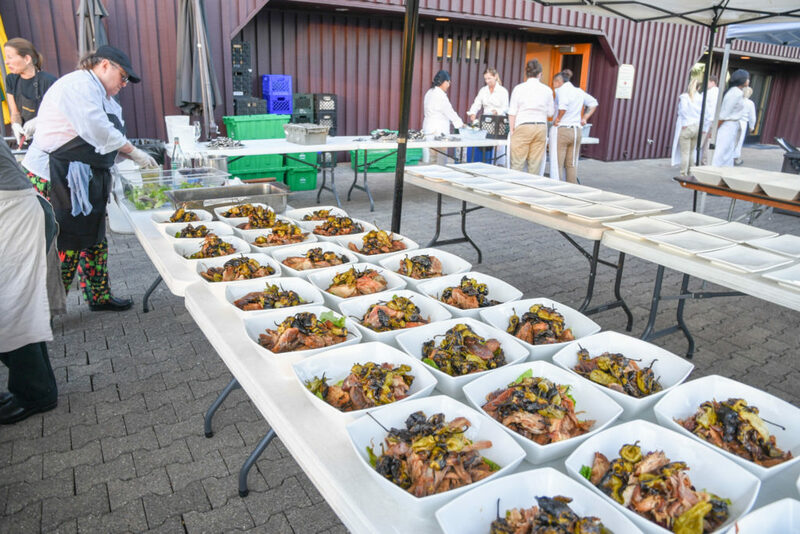 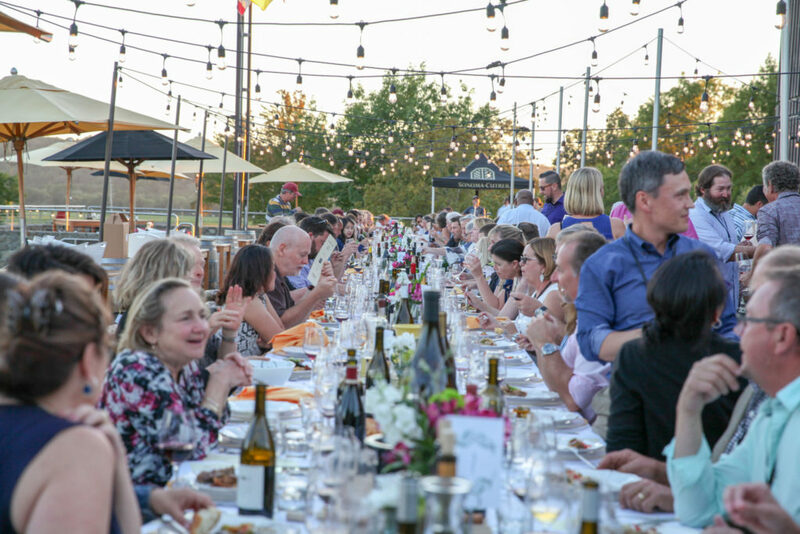 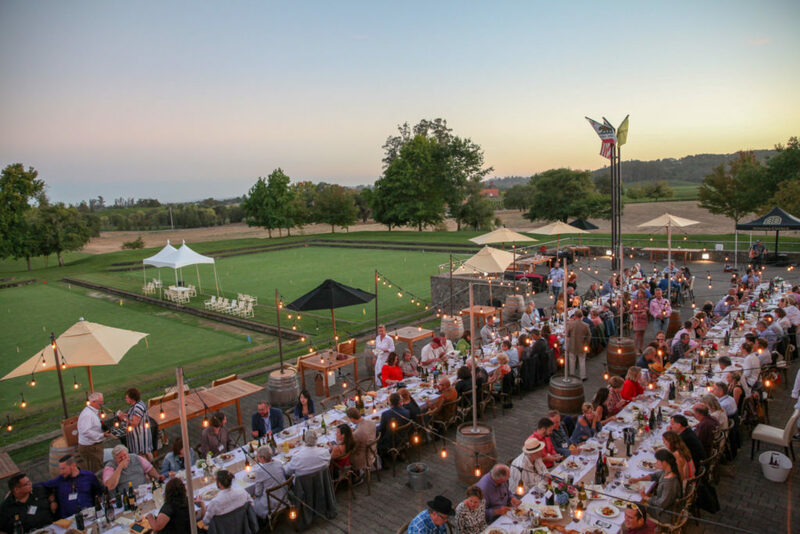 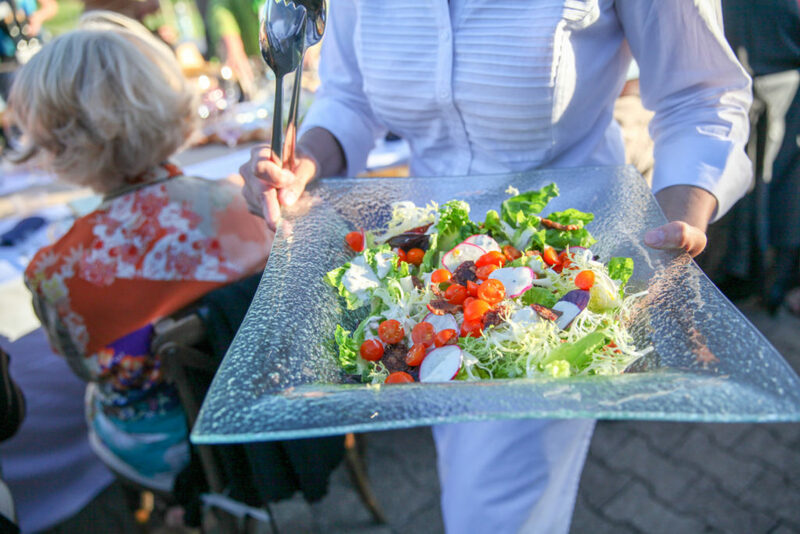 The star-studded menu began with passed appetizers by Estate Chef Kevin Markey of Sonoma-Cutrer (where the dinner took place), followed by a farm-fresh salad course by Chef Steve Litke of Michelin-starred Farmhouse Inn and Restaurant. 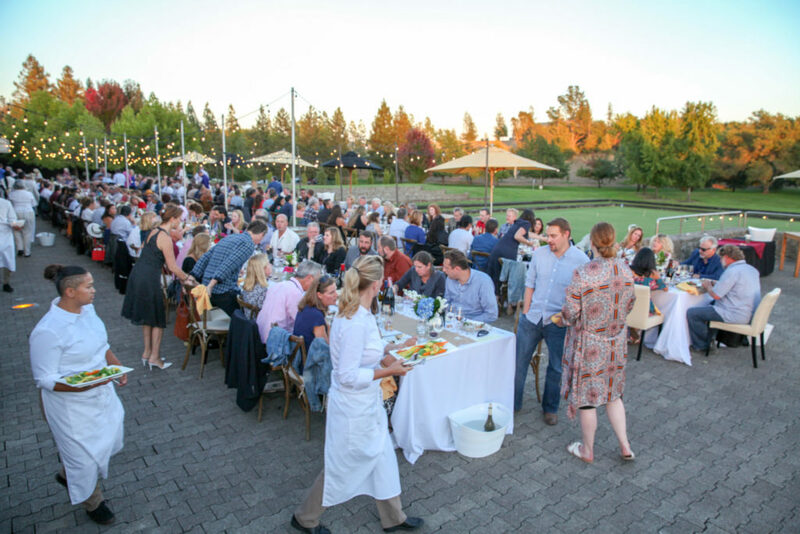 Epicurean main courses were prepared by Chef Tom Schmidt of John Ash and Chef Ben Davies of Russian River Vineyards. 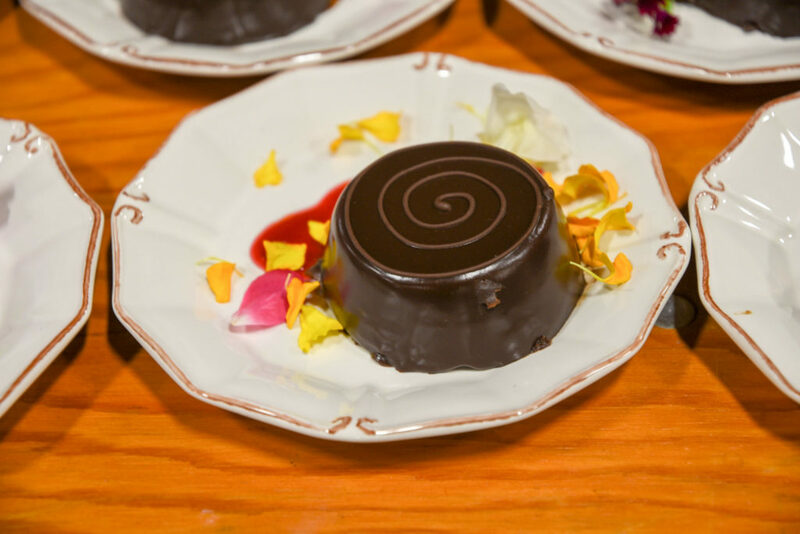 The culmination of the meal was a decadent chocolate dessert by patisserie extraordinaire and local favorite, Costeaux French Bakery. 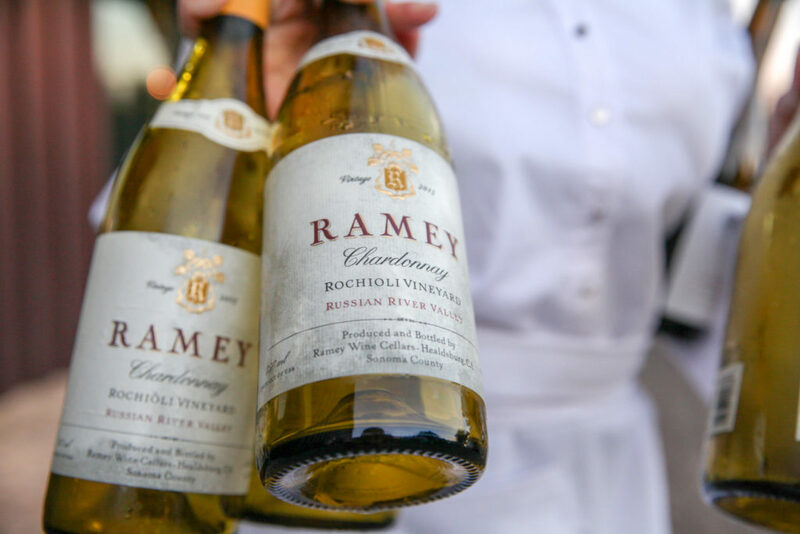 The Russian River Valley Winegrowers (RRVW) is a community of winemakers and farmers dedicated to producing exceptional wines that showcase nuance and diversity of the Russian River Valley neighborhoods. 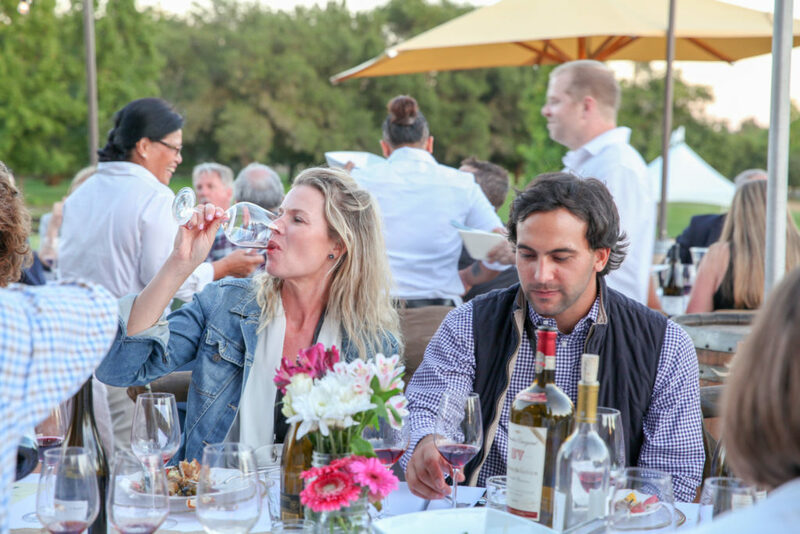 Our members are committed to preserving natural resources and farming heritage of this premier wine region. 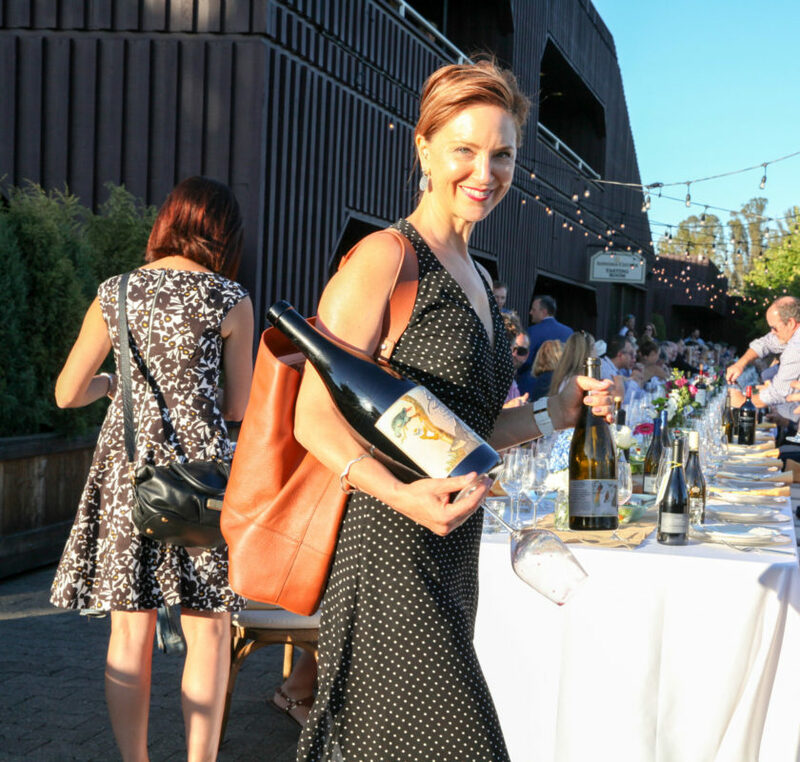 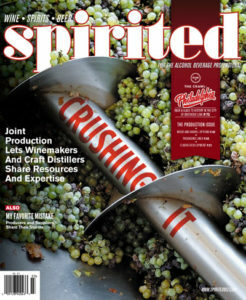 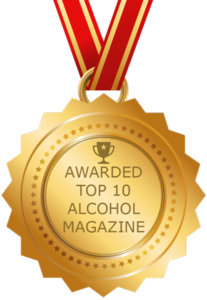 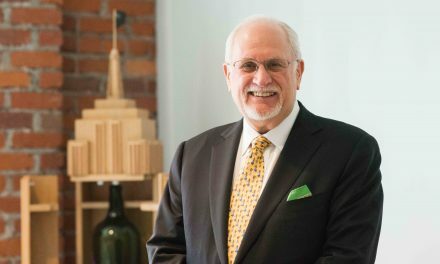 For more information on the Russian River Valley, please email info@rrvw.org or visit www.russianrivervalley.org.